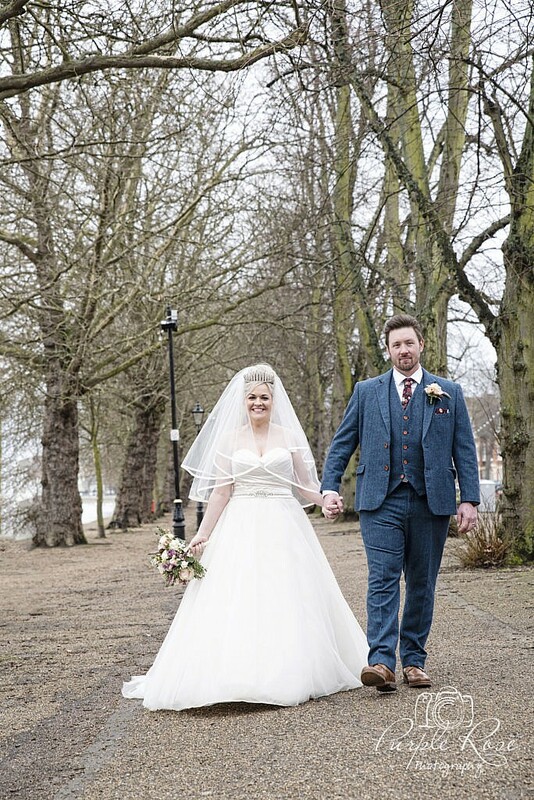 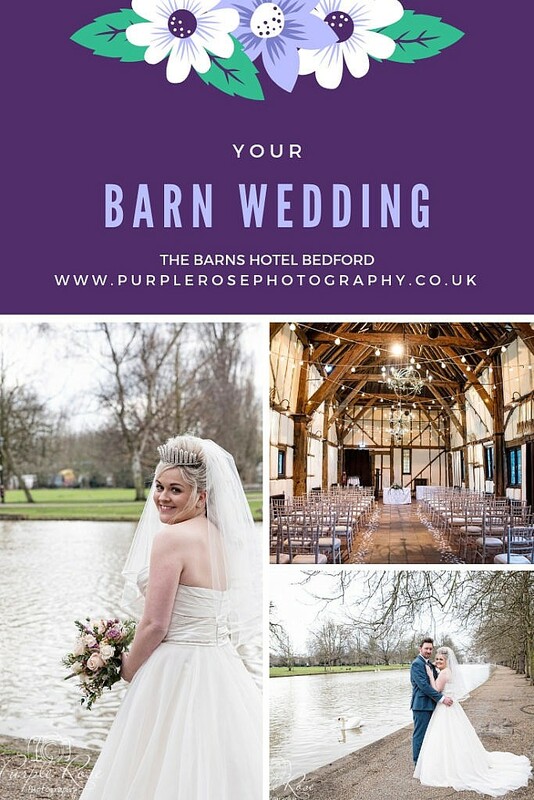 As a wedding photographer covering Bedford I am only a short drive from the Barns Hotel in Bedford. 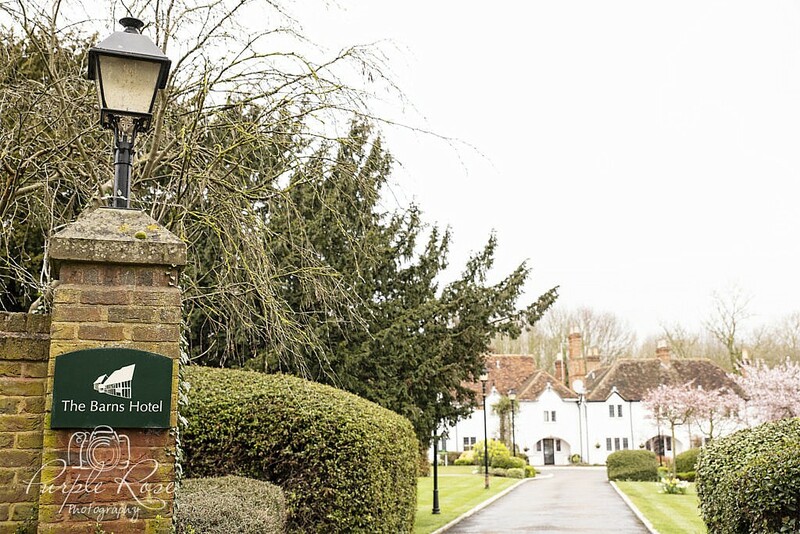 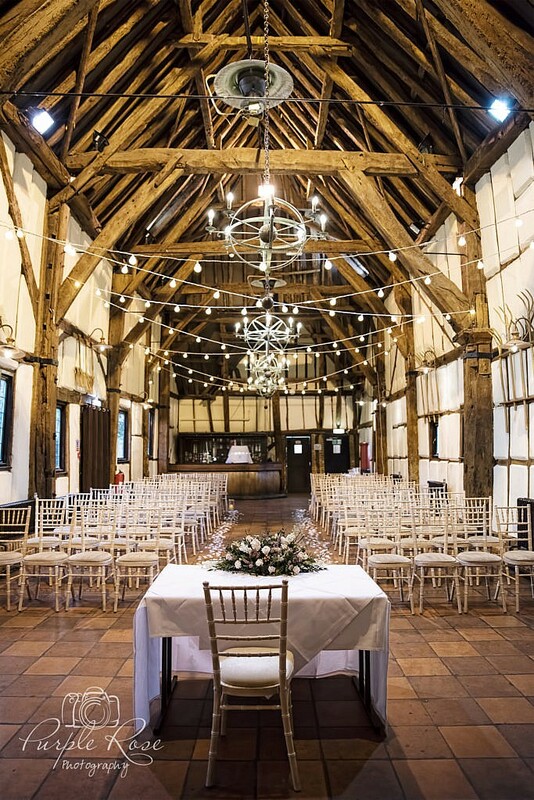 As the name suggests this is a barn wedding venue with the added bonus of a hotel attached, meaning you and your guests can stay over night. 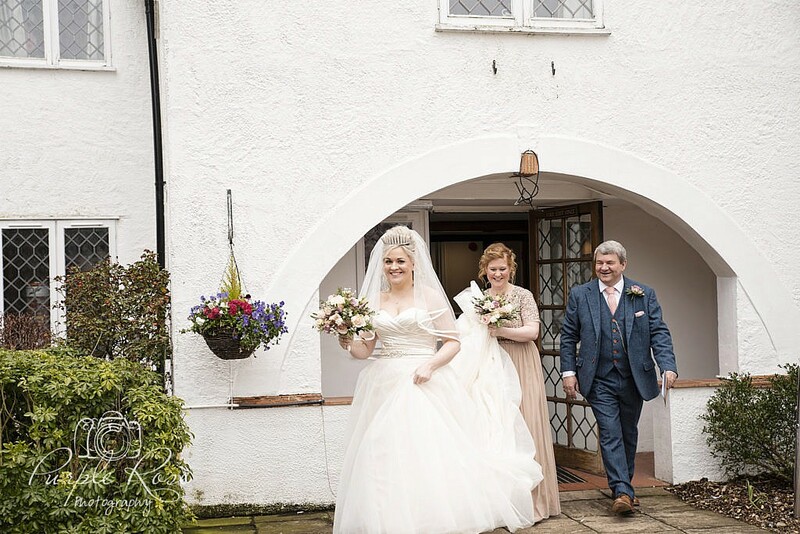 It also gives you the option of getting ready at the hotel saving you time as you wont need to travel very far for your wedding ceremony. 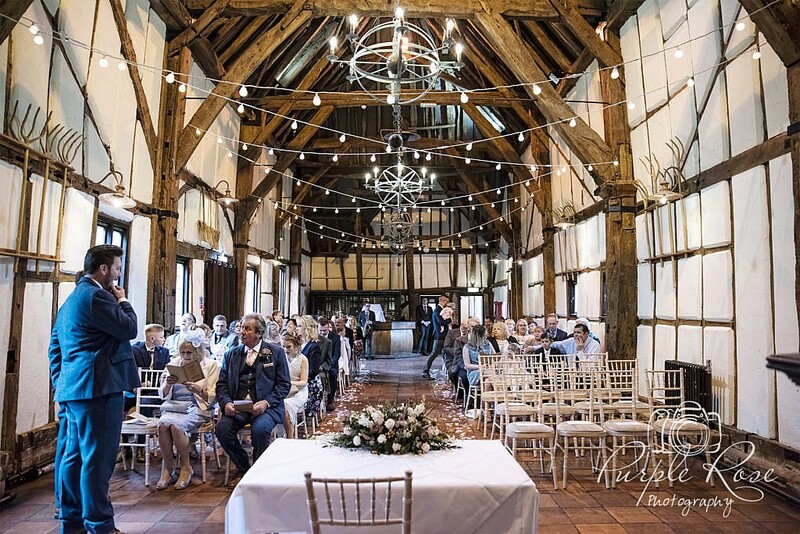 The barn it’s self has a lovely rustic feel and is beautiful as it is. 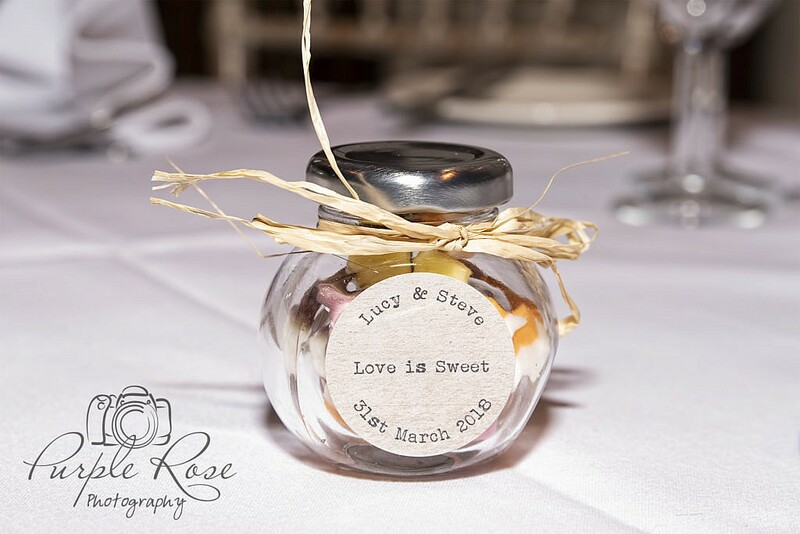 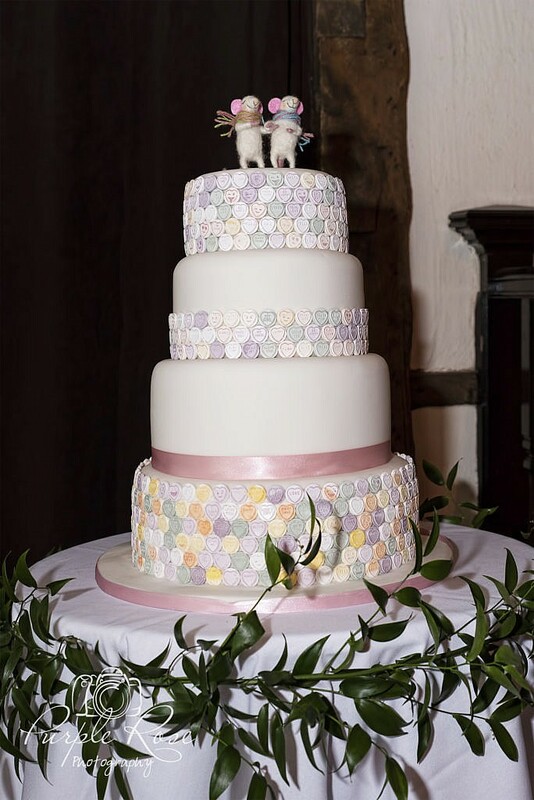 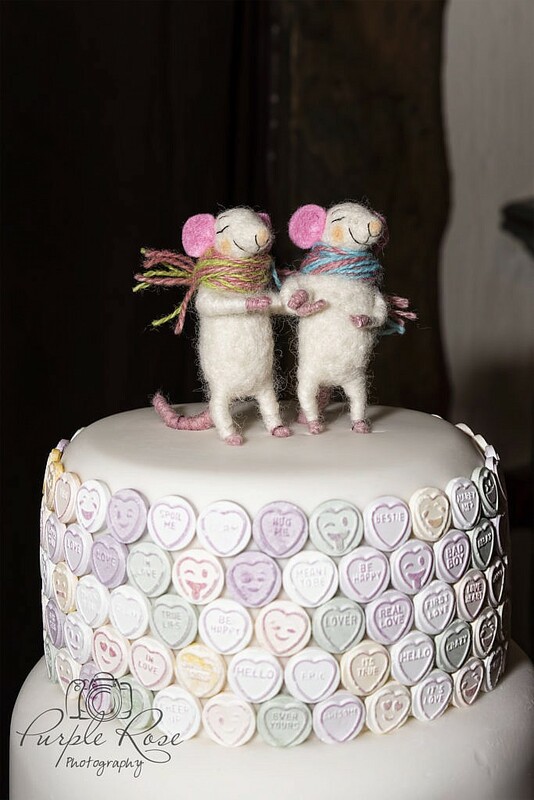 It can also be easily decorated to suit your style and wedding theme. 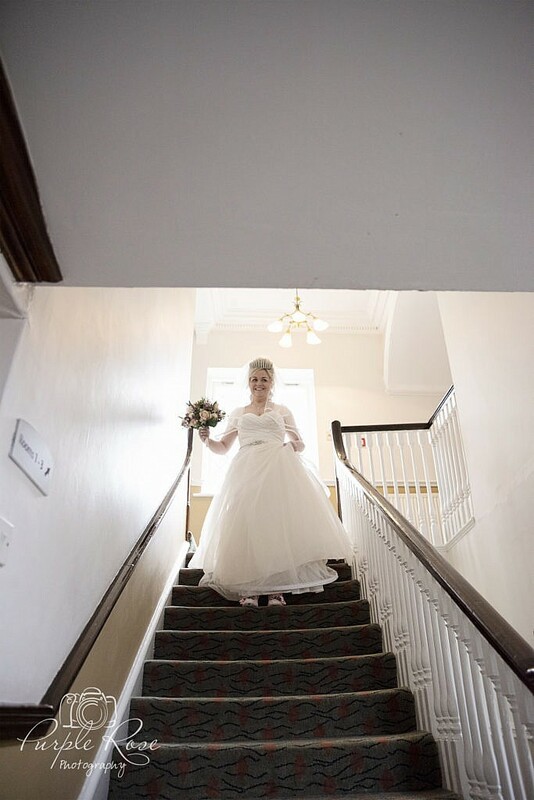 The convenience of the onsite accommodation means I can arrive early in the morning to capture your preparations for the day. 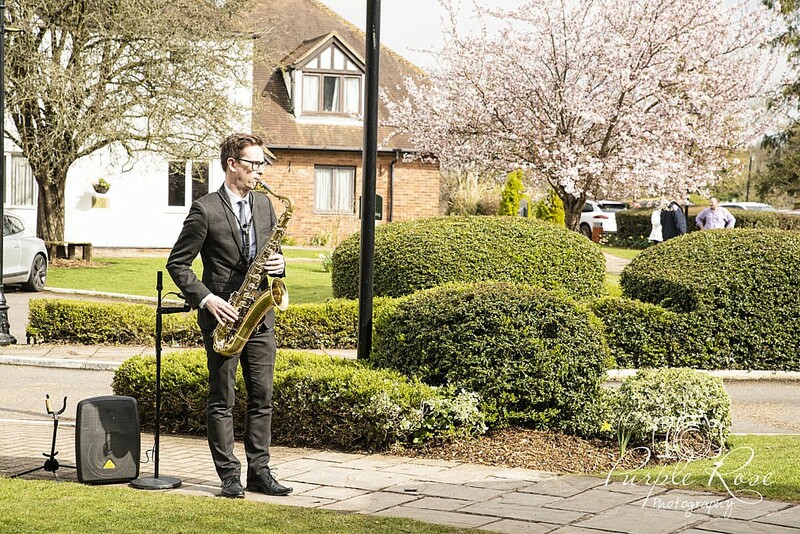 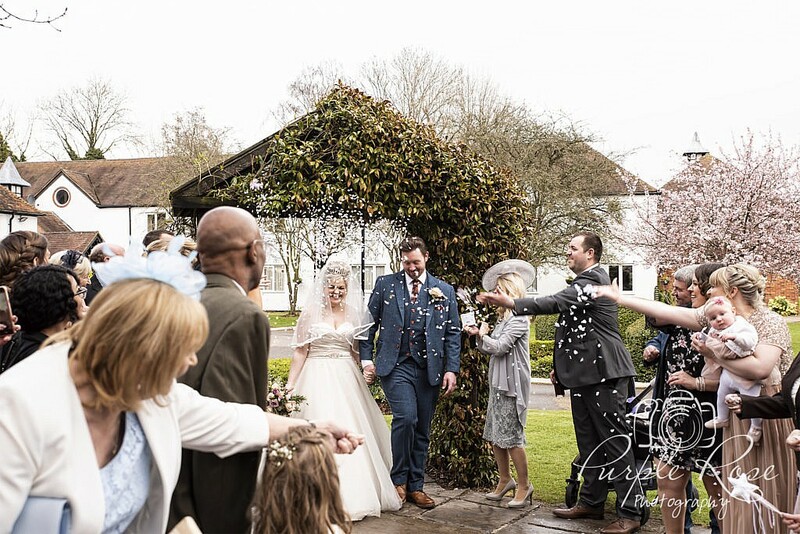 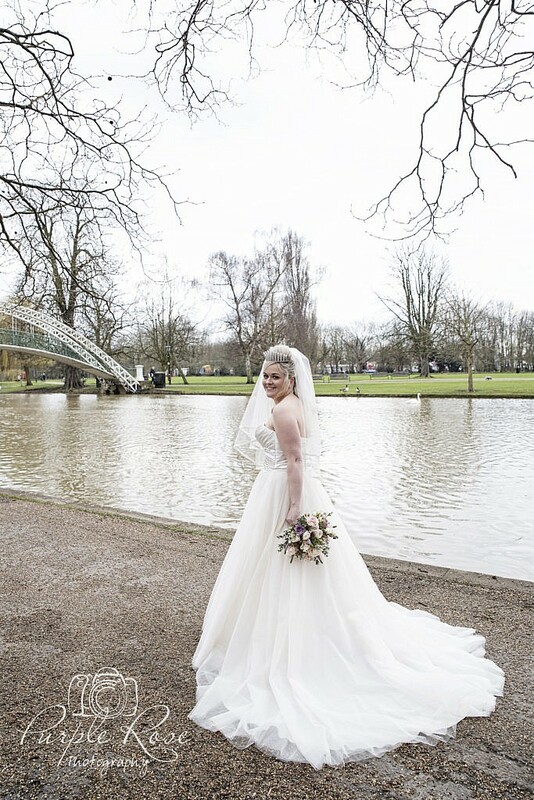 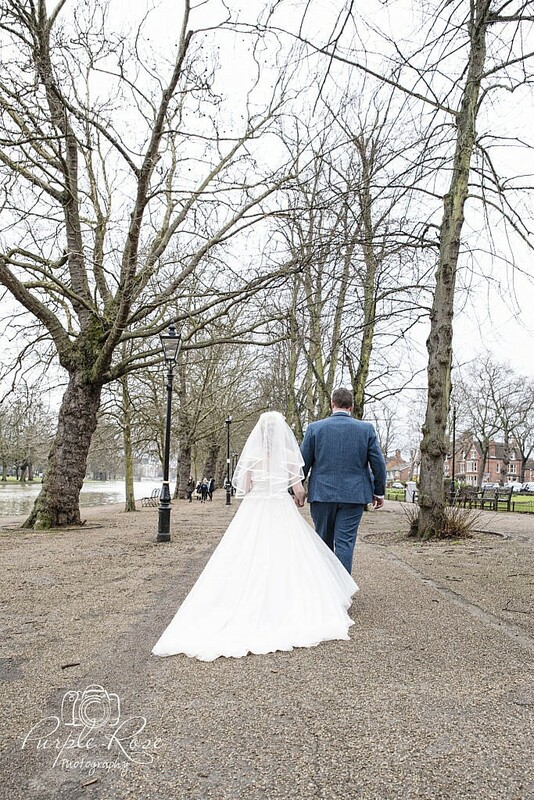 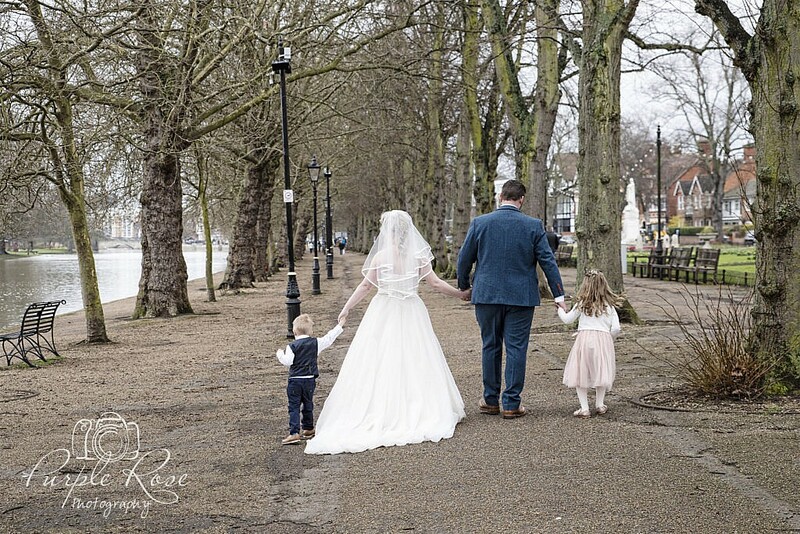 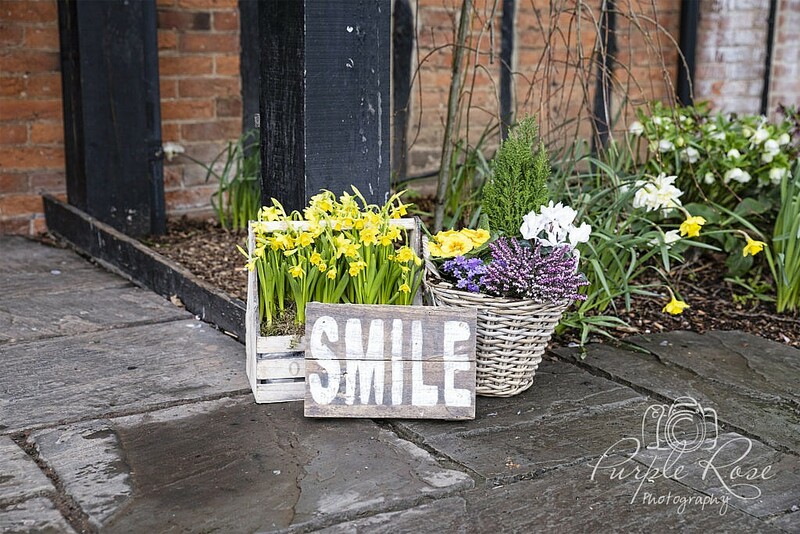 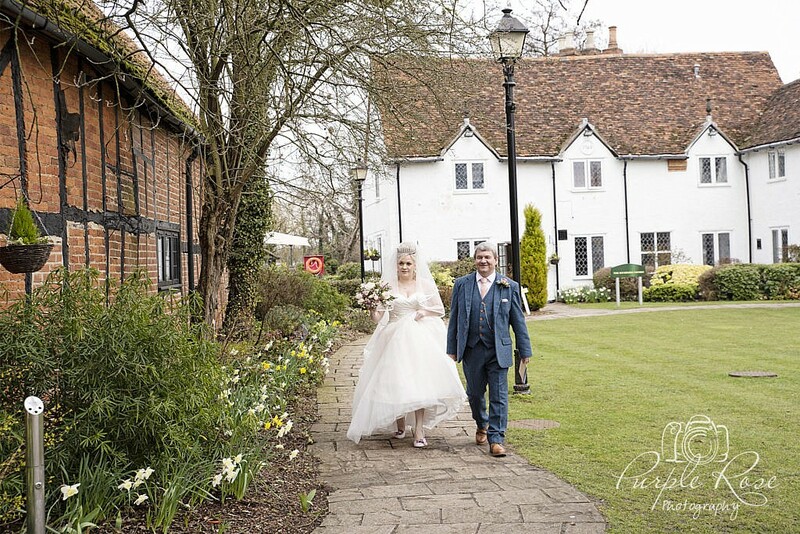 With your wedding venue across a pathway we can take our time capturing the excitement of the morning. 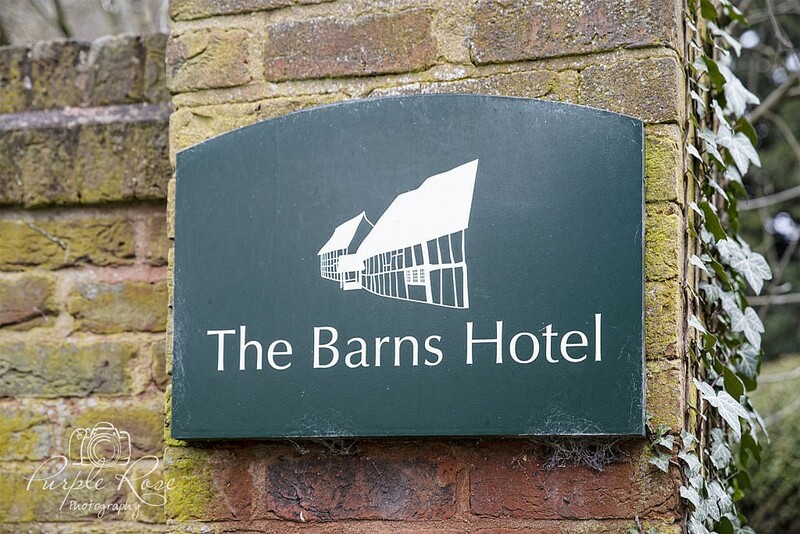 I can easily and quickly pop in and out between your room and the barn it’s self meaning nothing is missed. 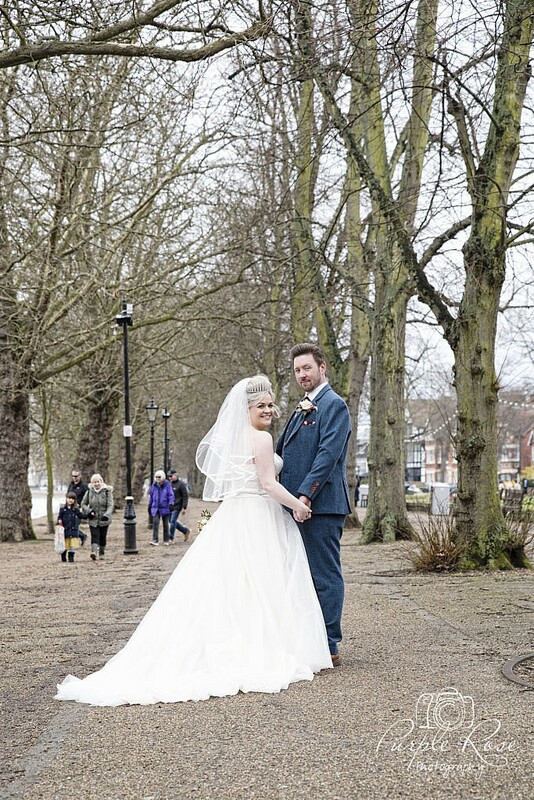 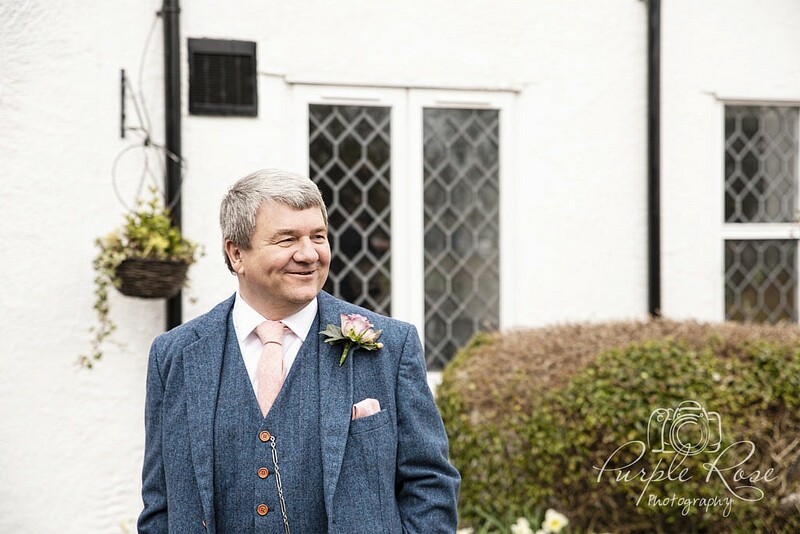 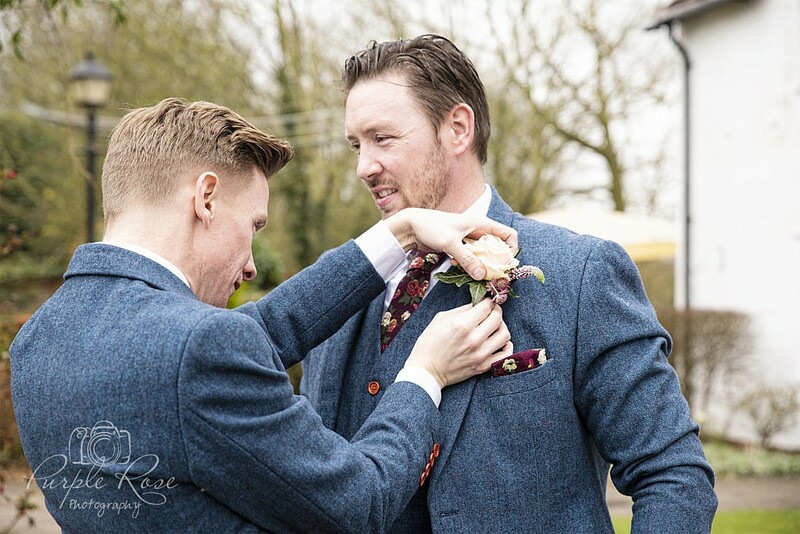 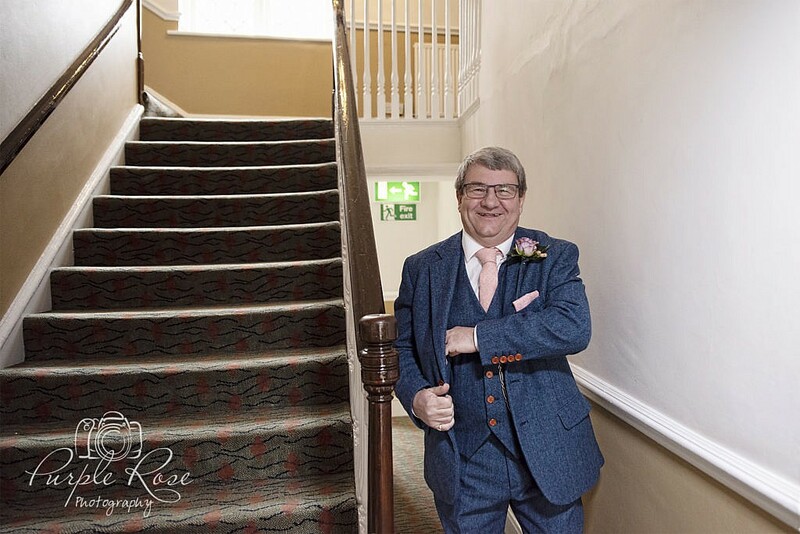 As with all my wedding photography packages I offer all day coverage meaning I will be there from you getting ready all the way through to your first dance. 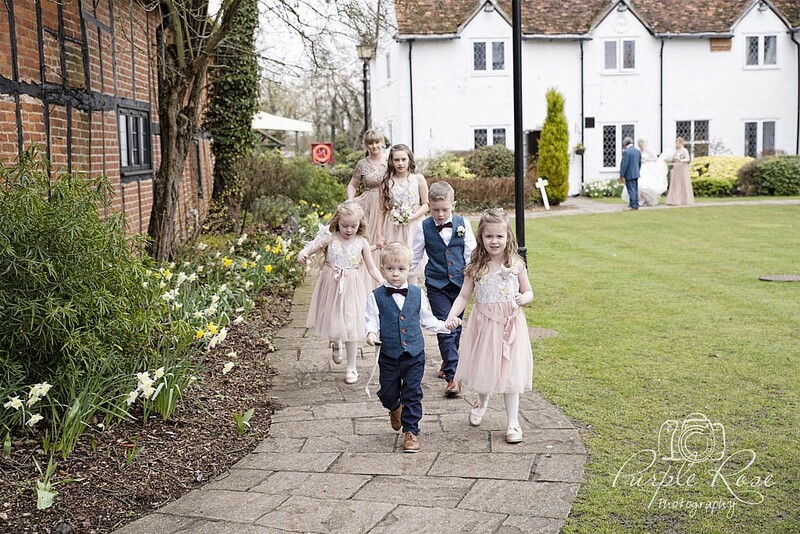 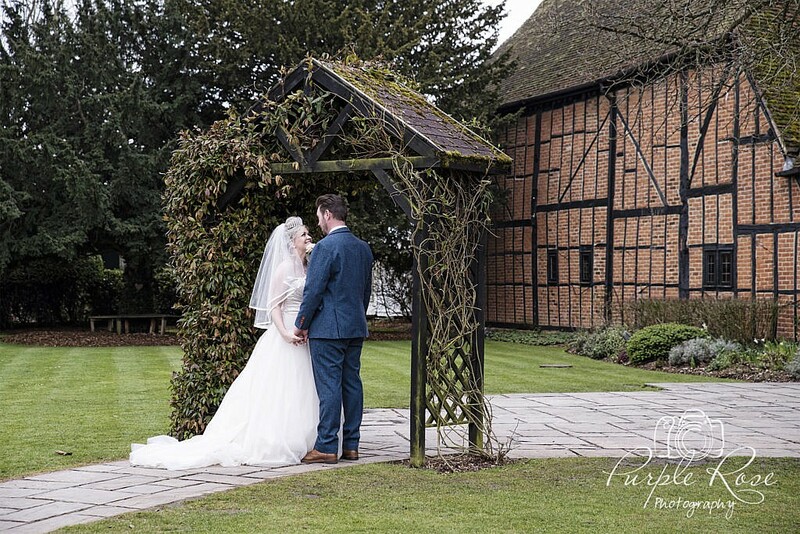 The venue offers ample photographic opportunities onsite, with the barn it’s self, the surrounding gardens and even river views. 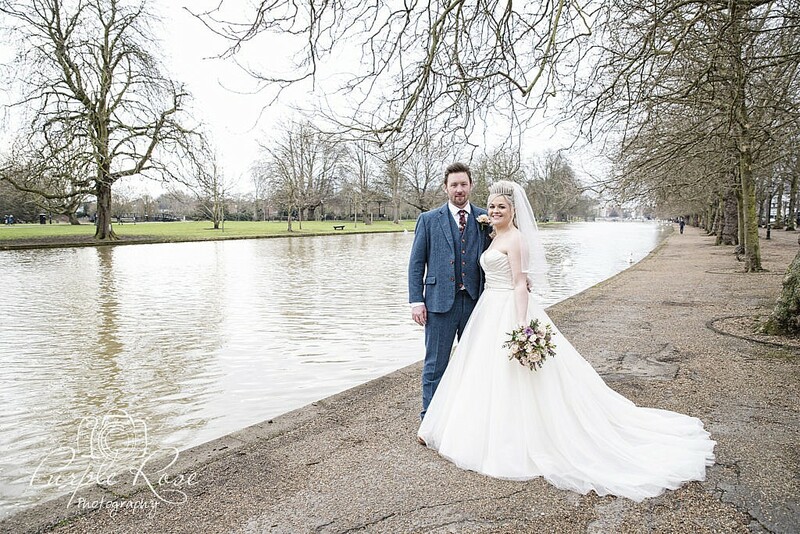 It is also a short drive to the nearby Bedford River Embankment, well know for the Bedford river festival during the summer. 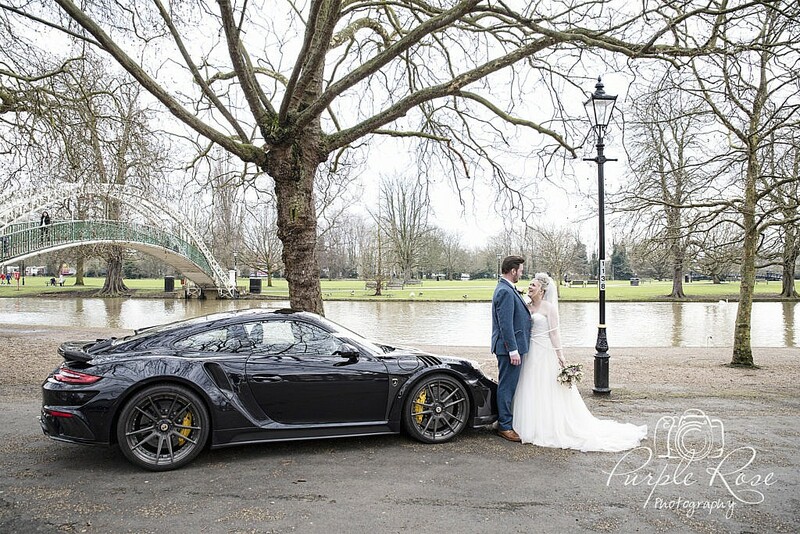 We can always pop into a car and take some photo’s there. 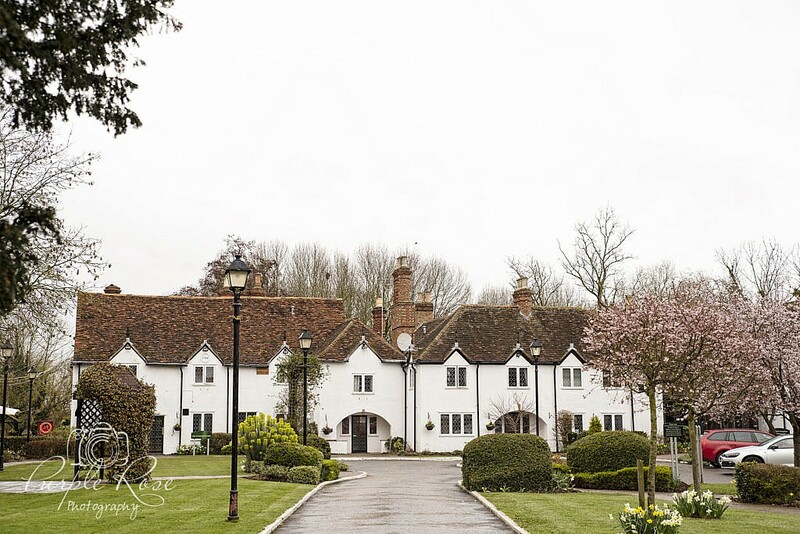 It is also an opportunity to let have some time alone away from your guests. 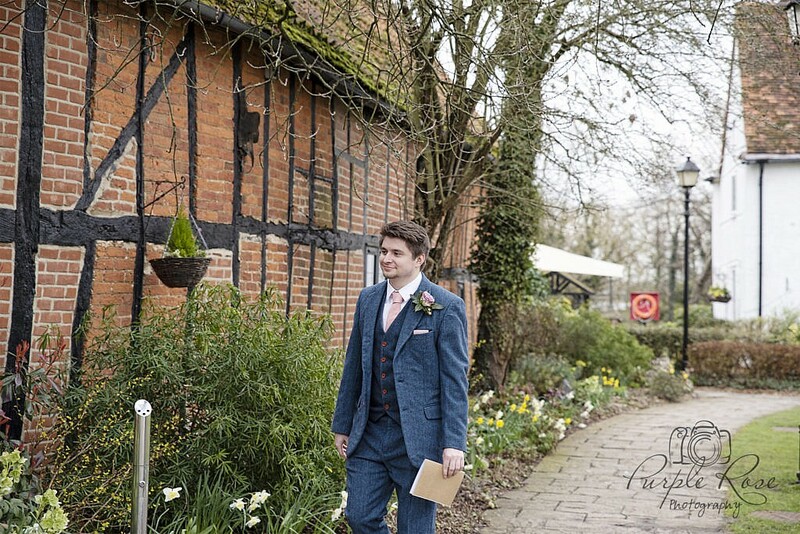 You can enjoy your day knowing I am working hard to capture every moment and detail for you as it unfolds. 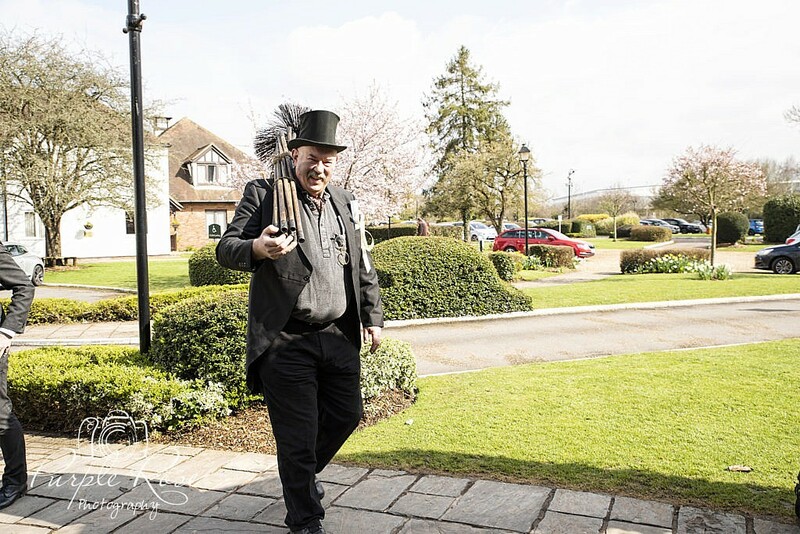 I work in a friendly and unobtrusive manner, ensuring I don’t disrupt your day. 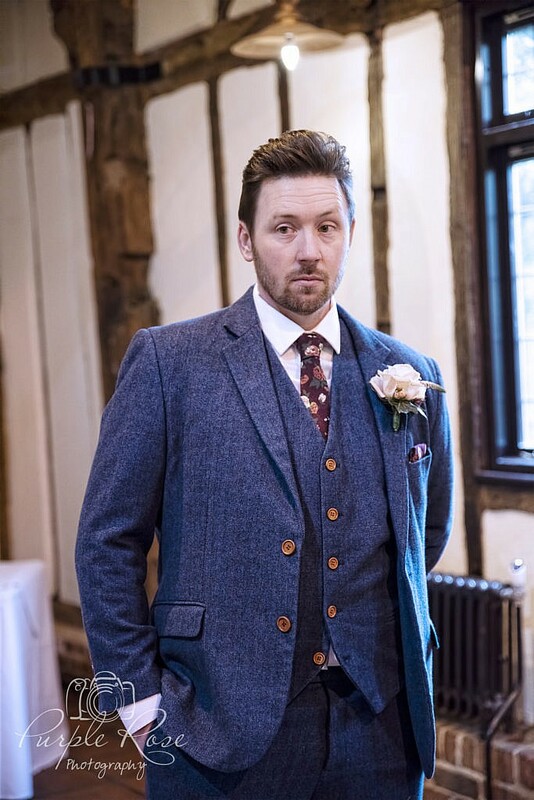 If your nervous about having your photo taken there is no need to be. 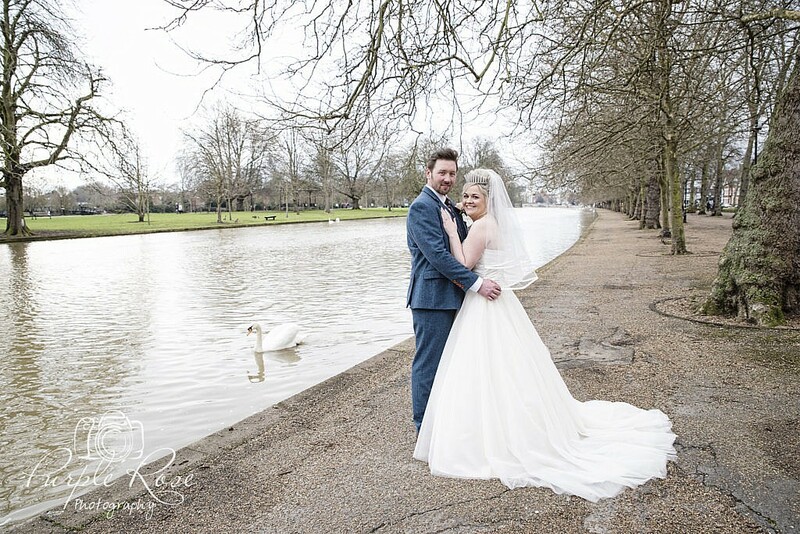 I am used to working with nervous and unsure couples and I will help you relax and guide you so that we can work together to create the photo’s of your dreams. 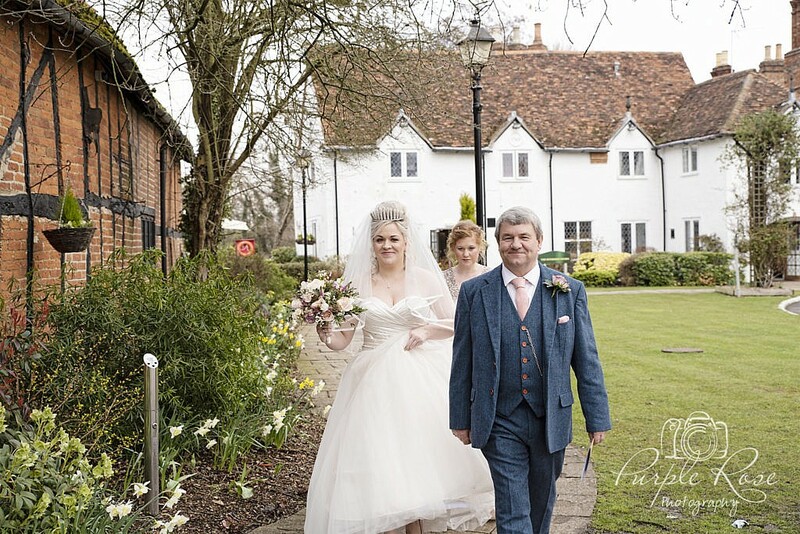 Most of my wedding photography packages include a beautiful wedding album. 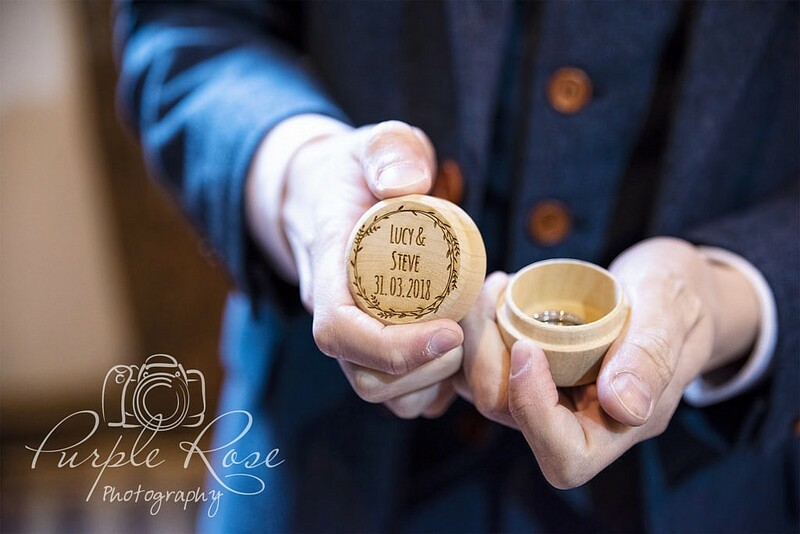 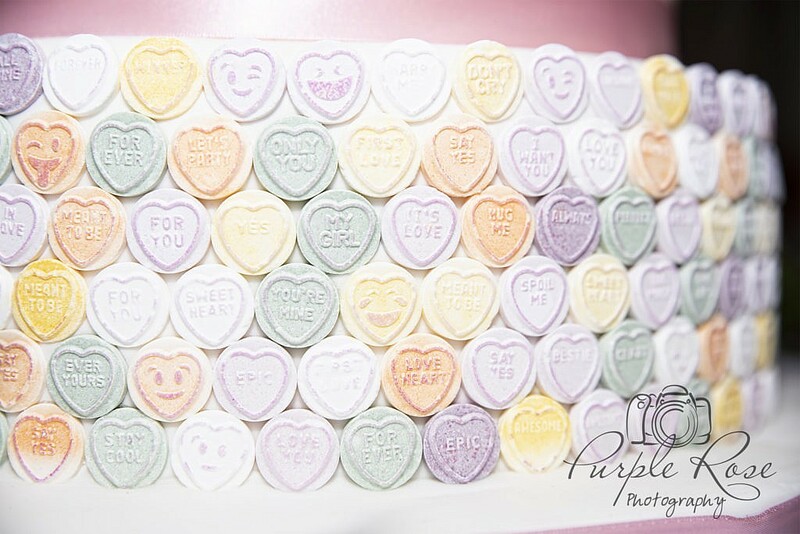 We will work together to create a wedding album you will be proud to share and which will become a family heirloom. 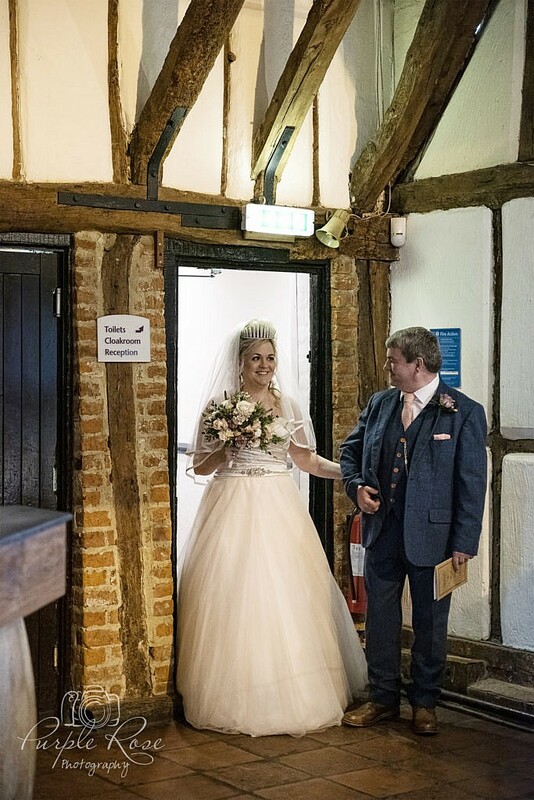 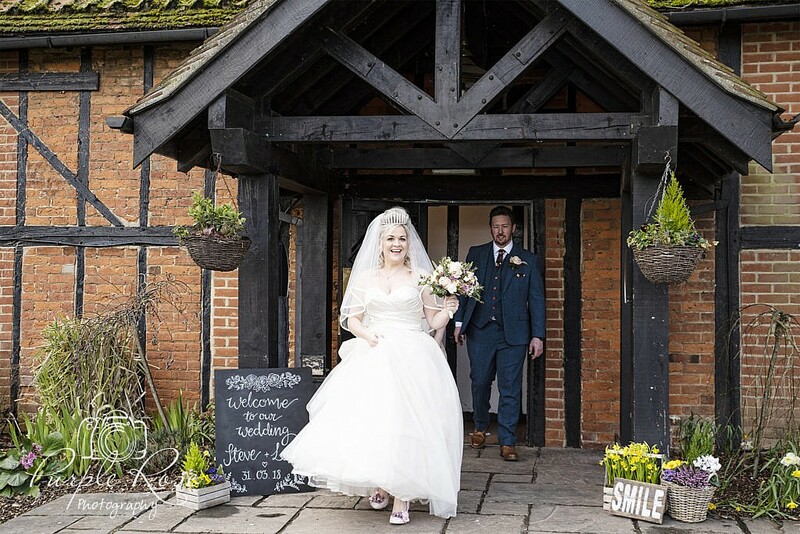 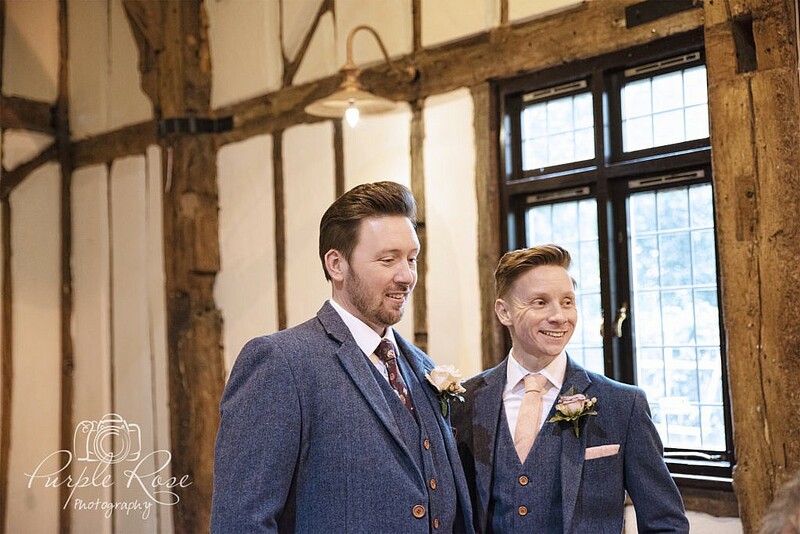 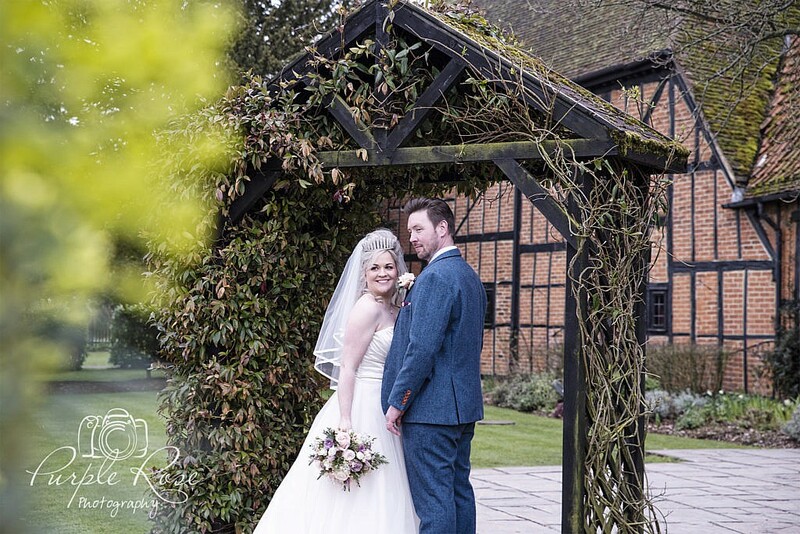 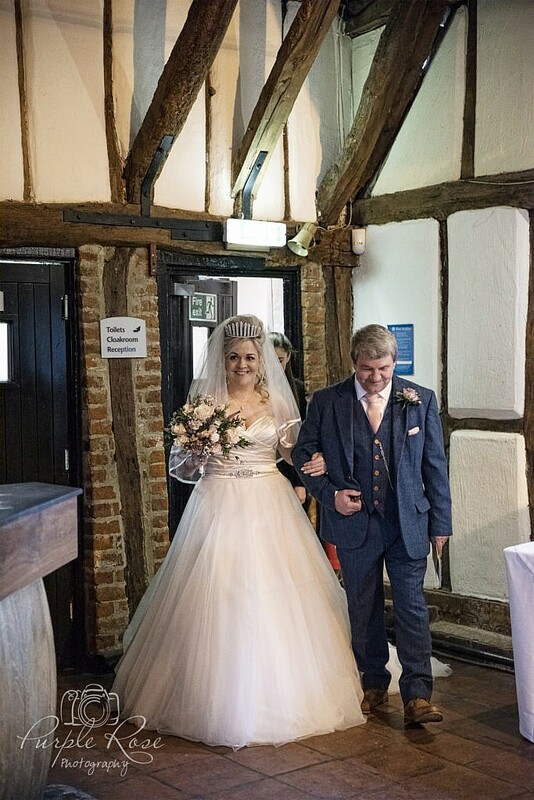 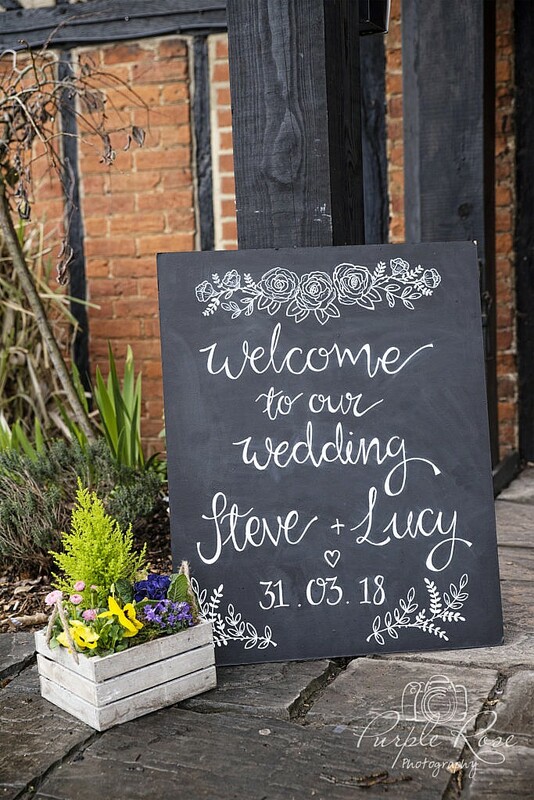 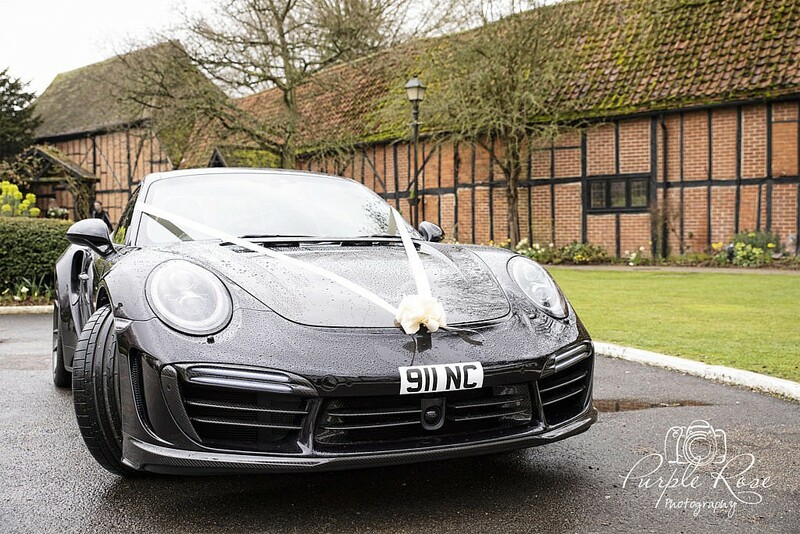 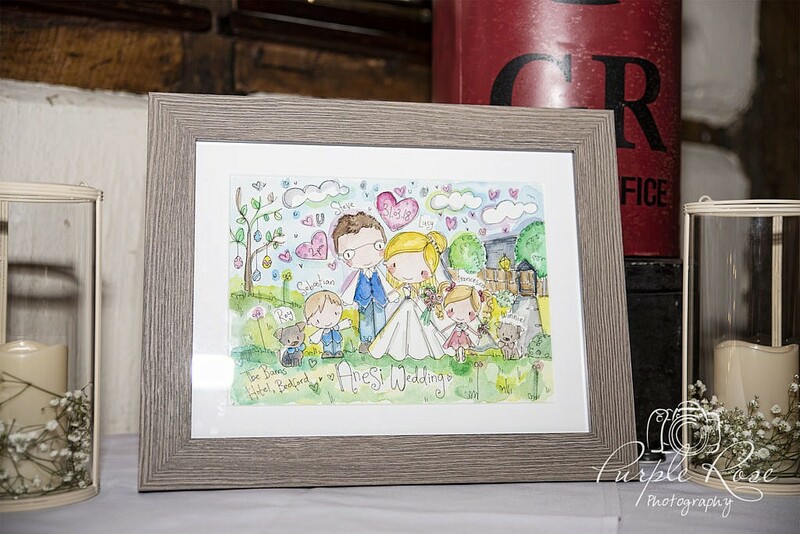 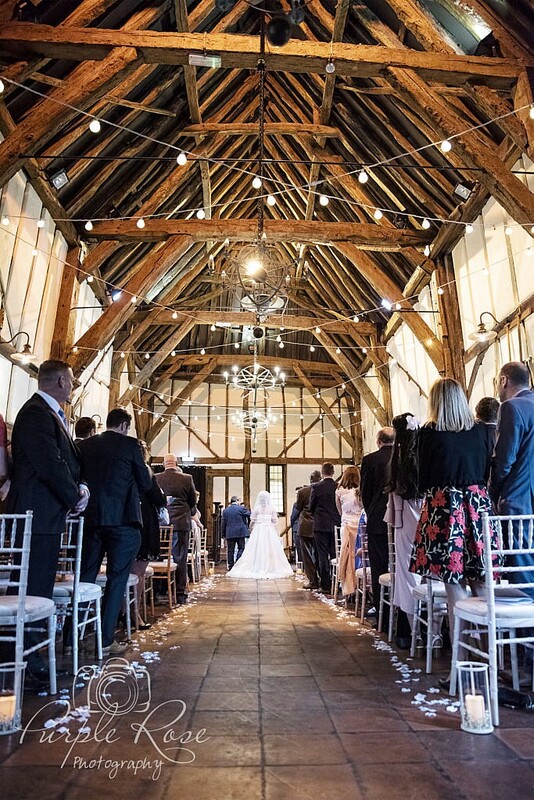 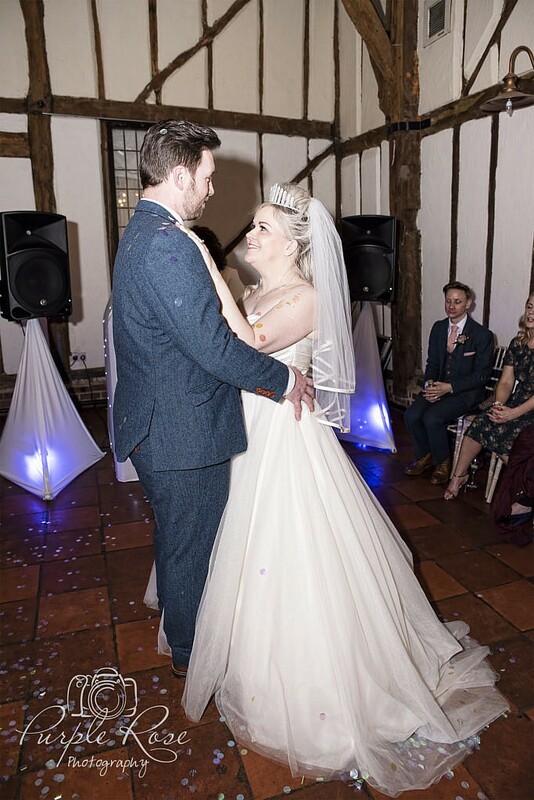 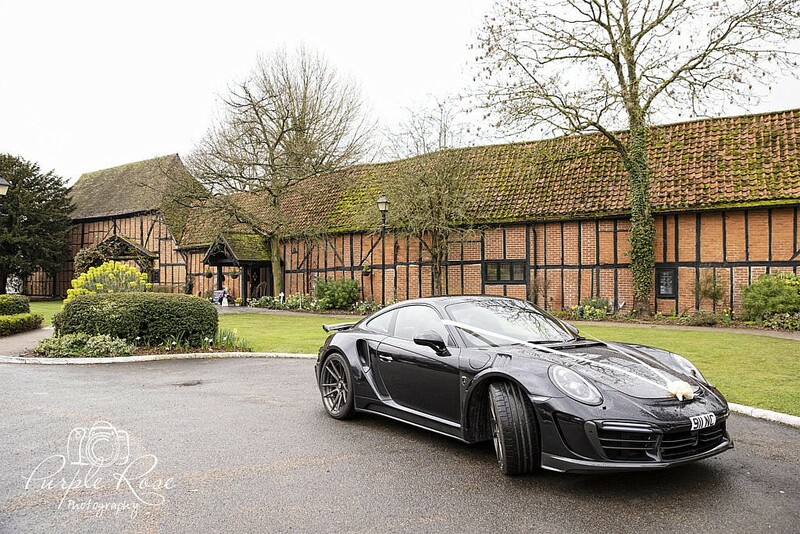 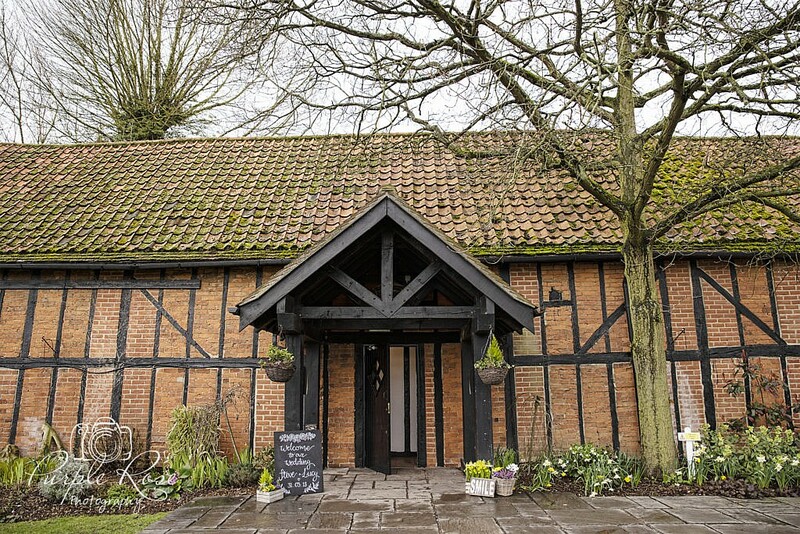 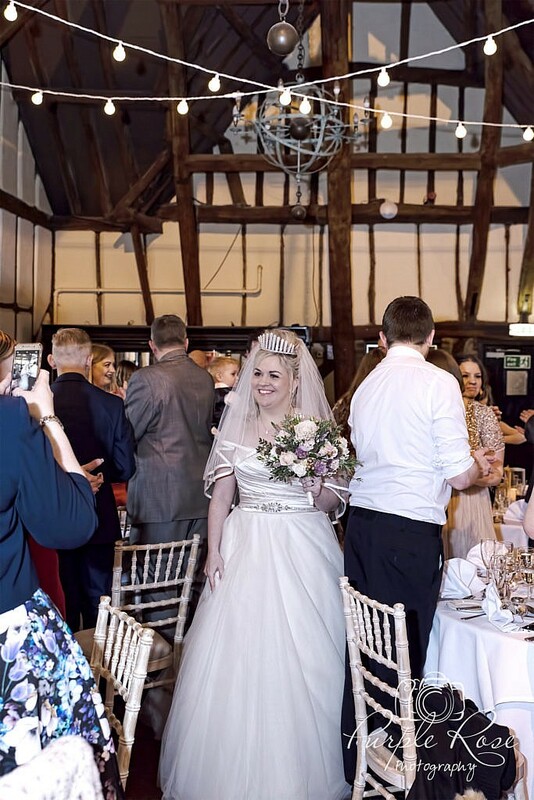 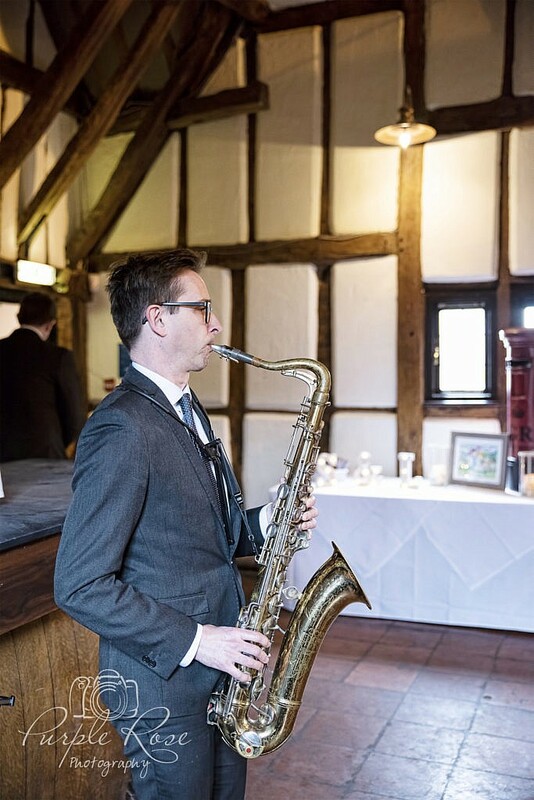 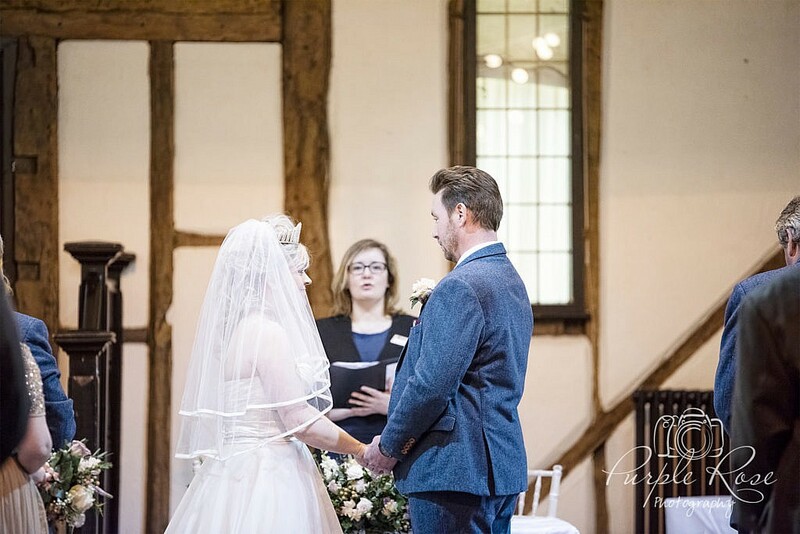 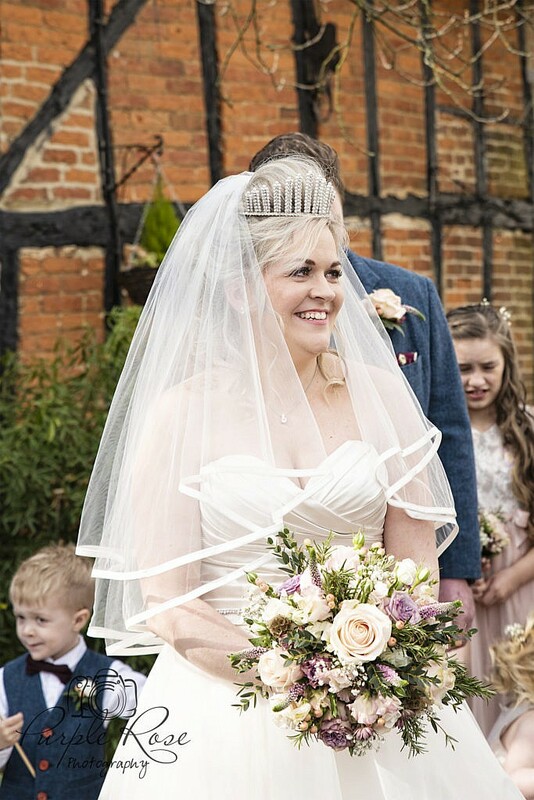 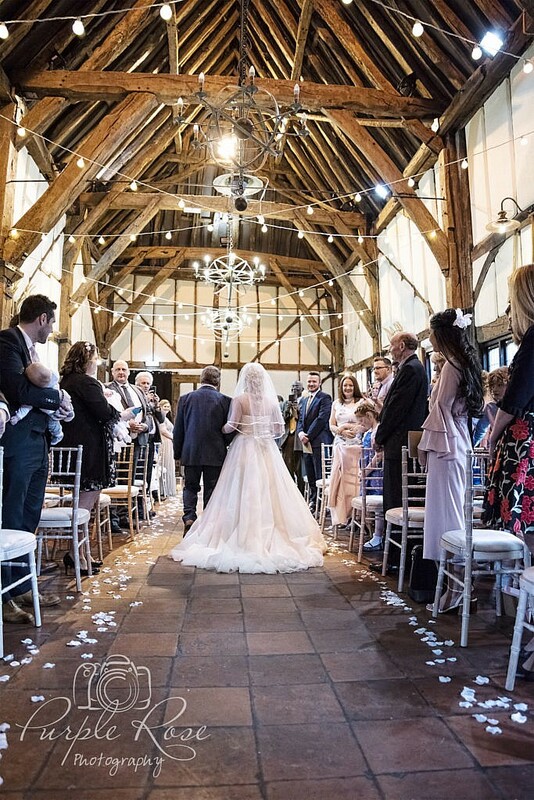 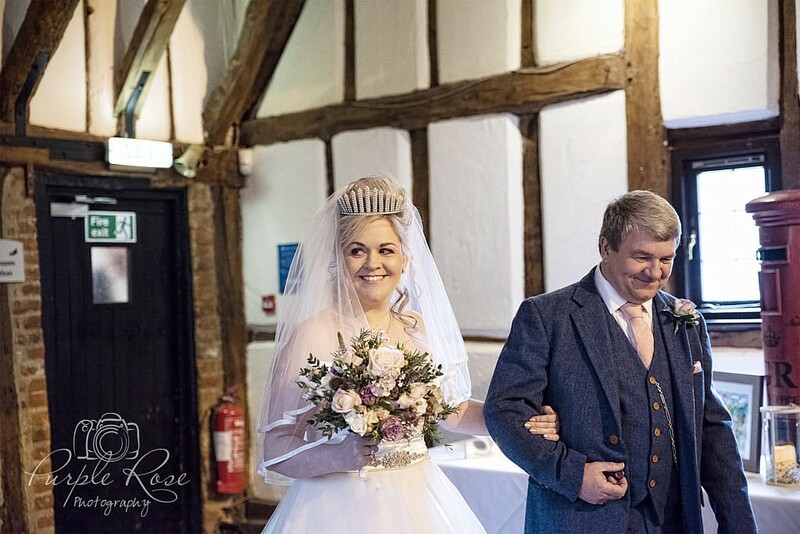 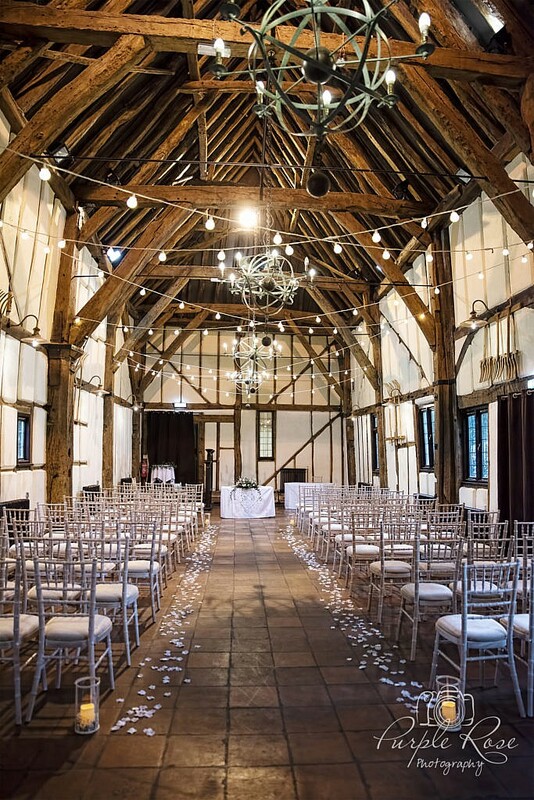 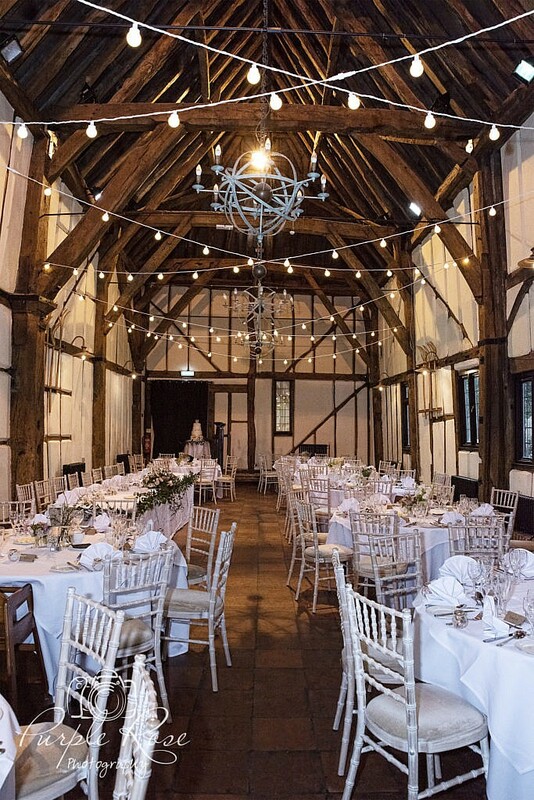 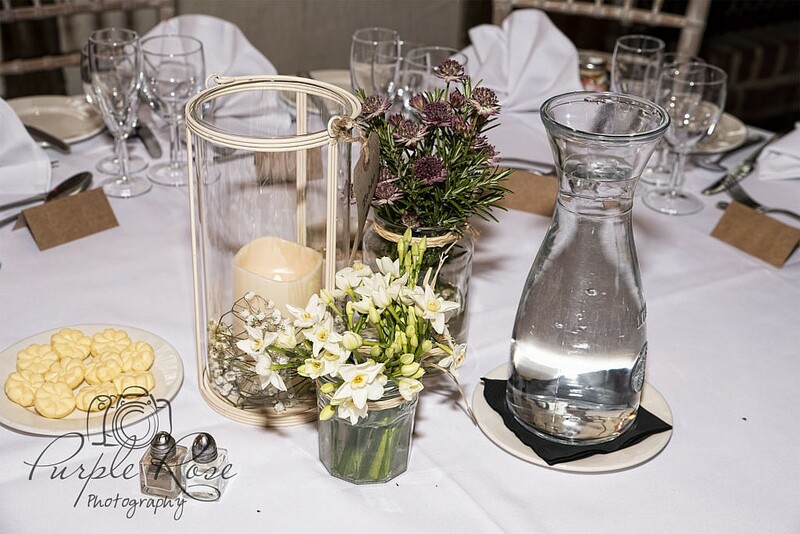 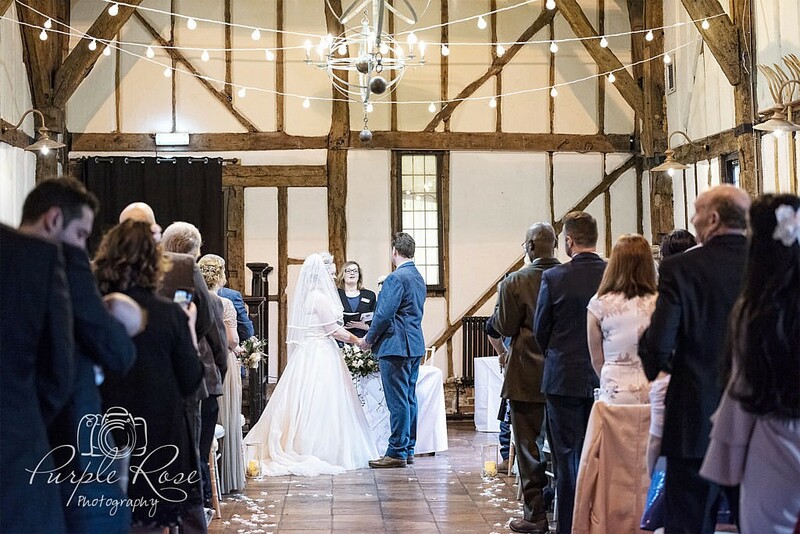 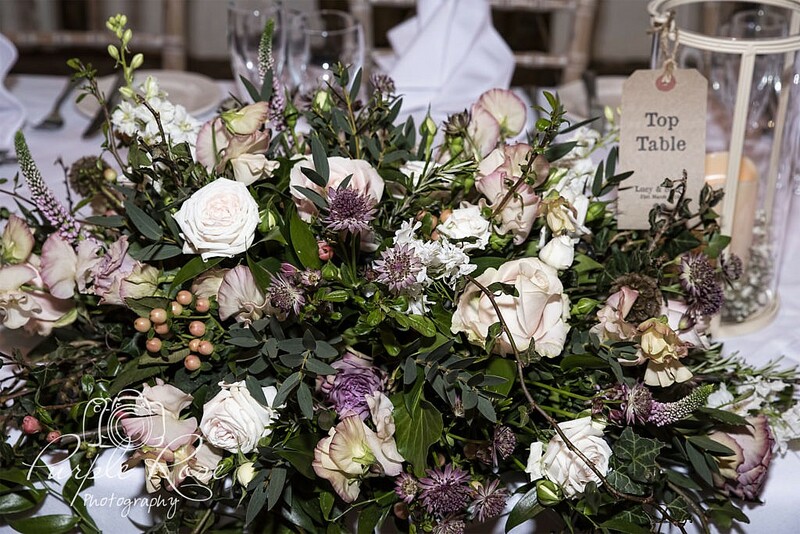 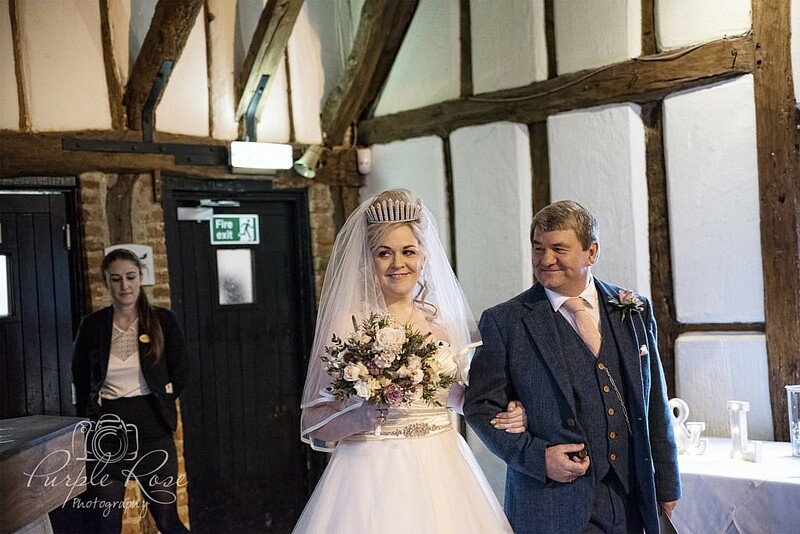 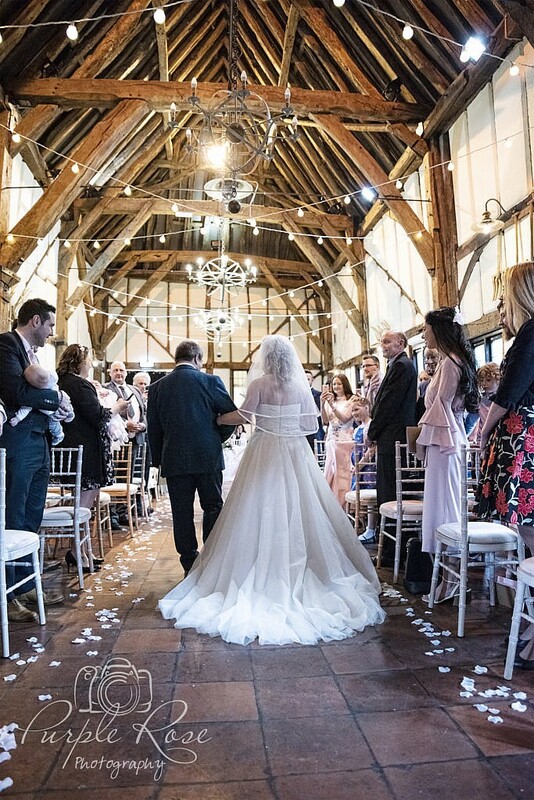 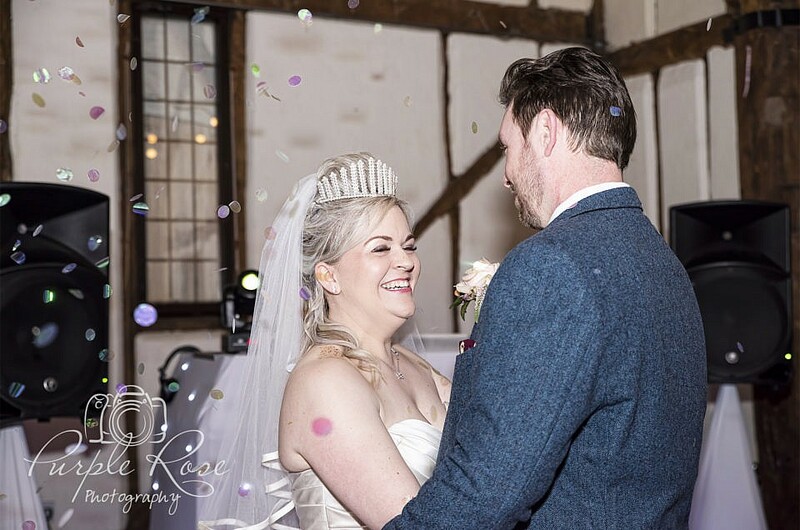 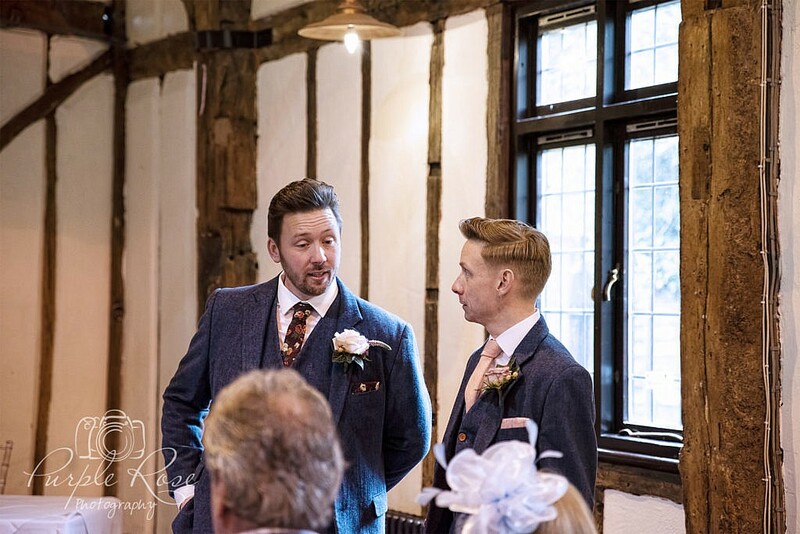 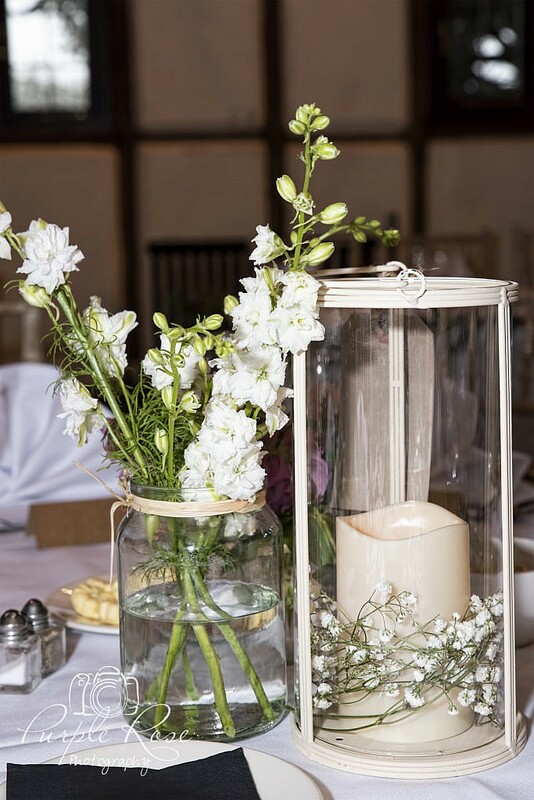 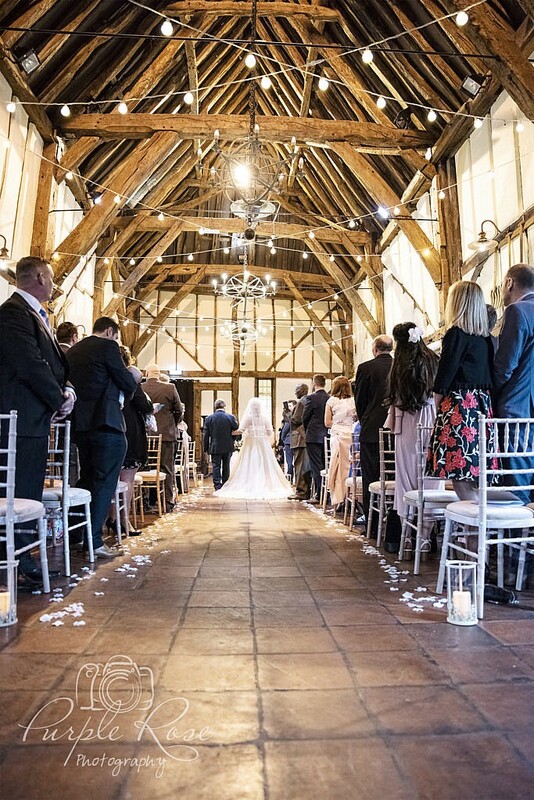 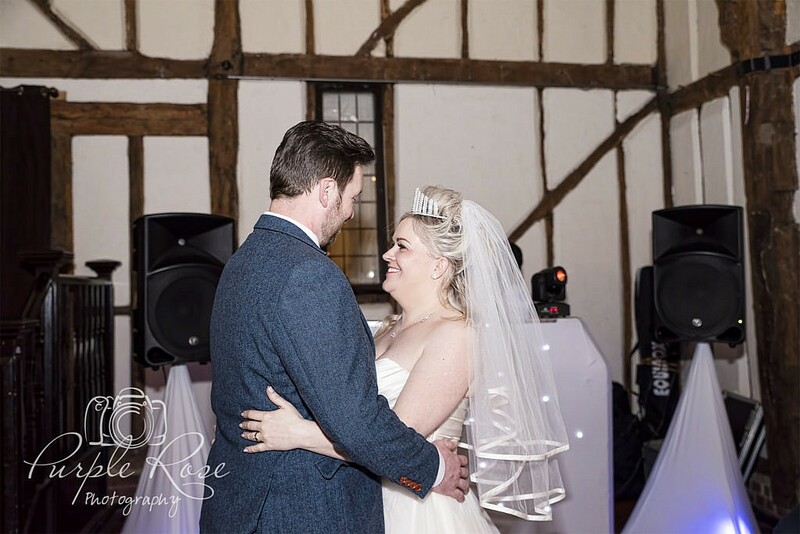 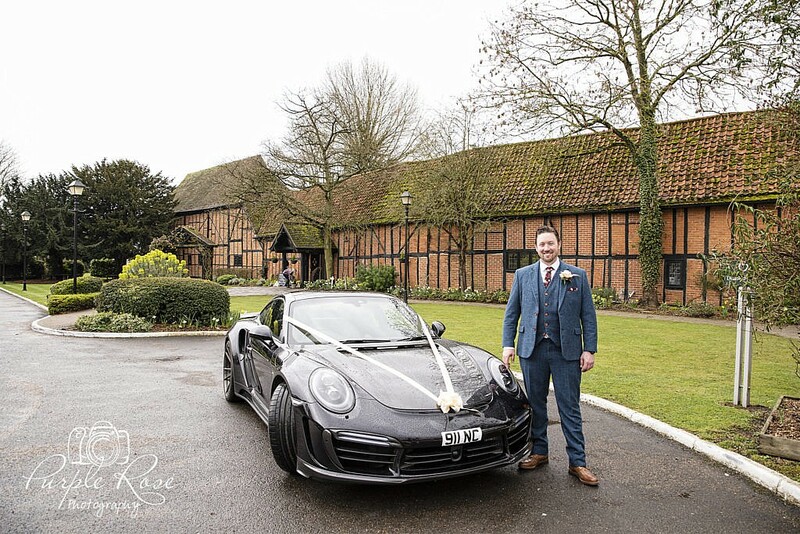 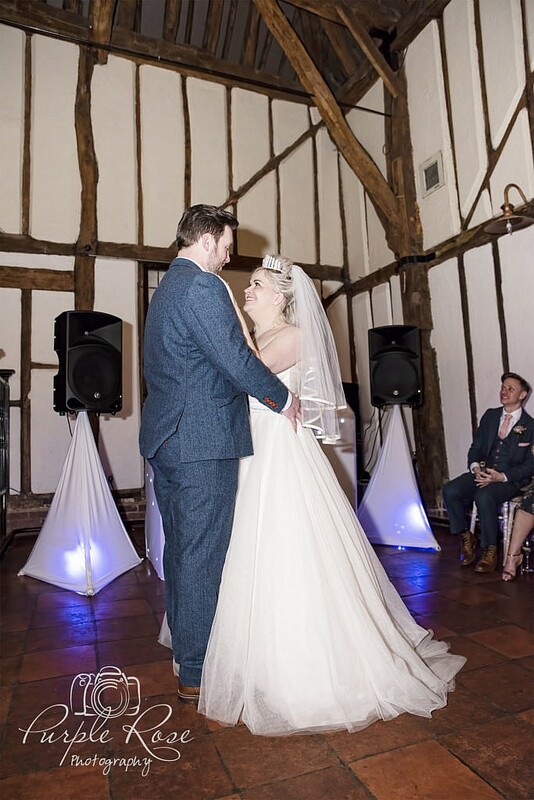 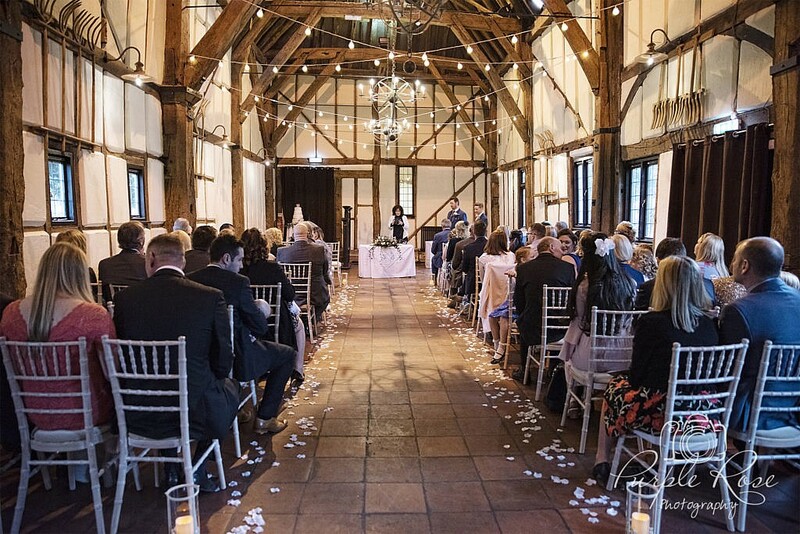 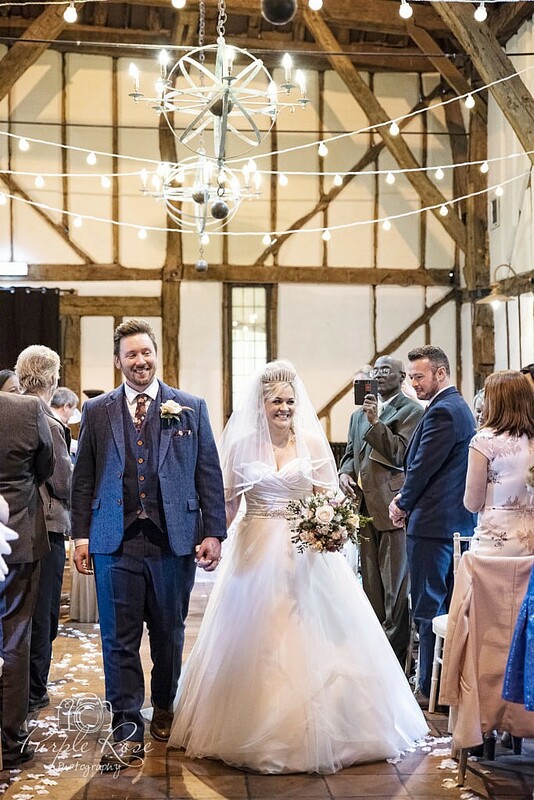 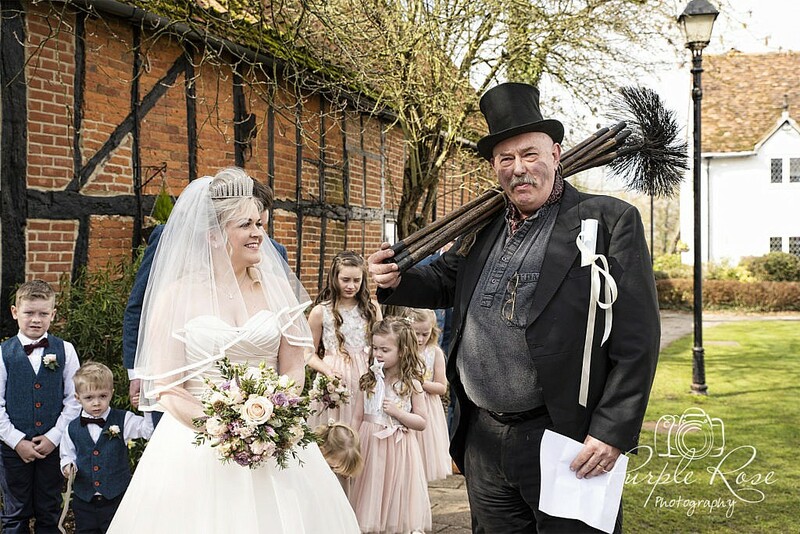 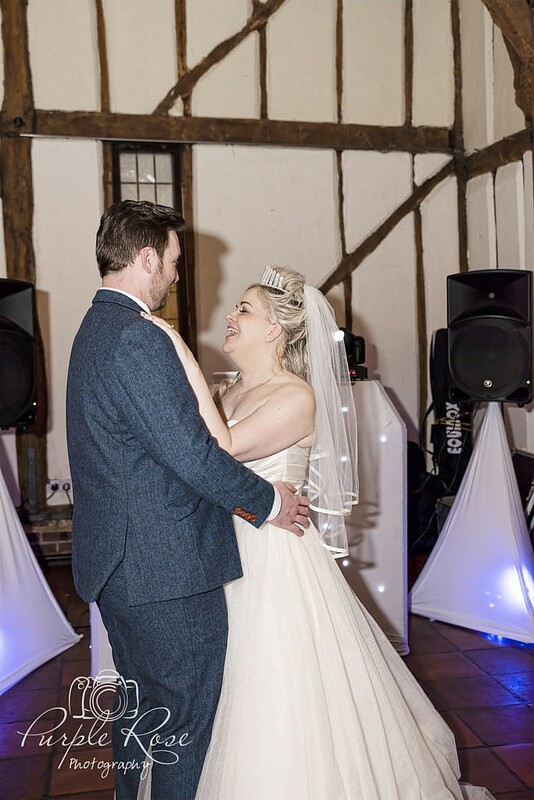 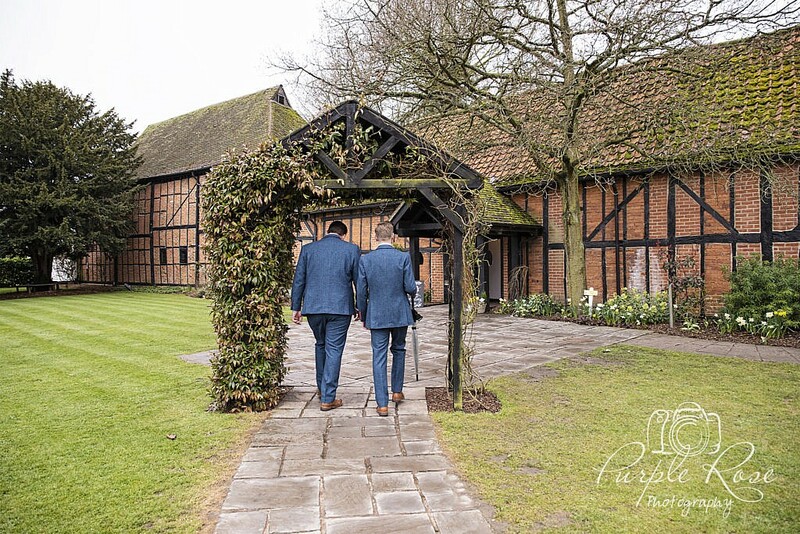 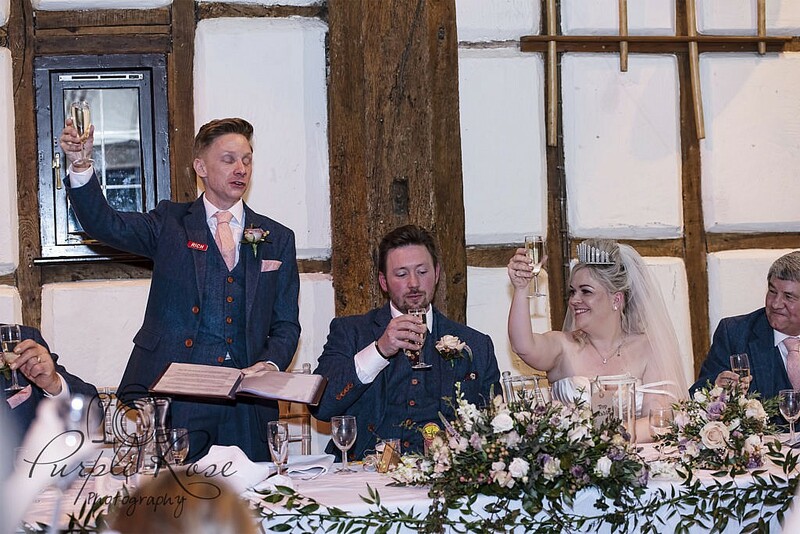 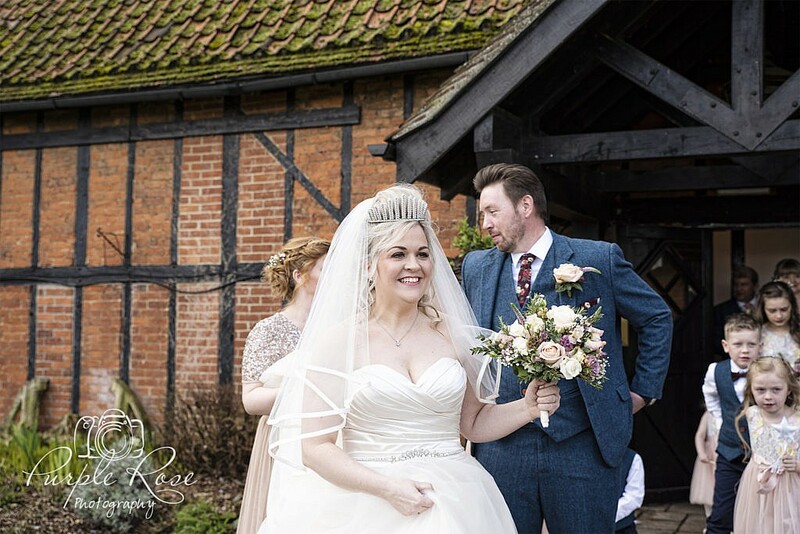 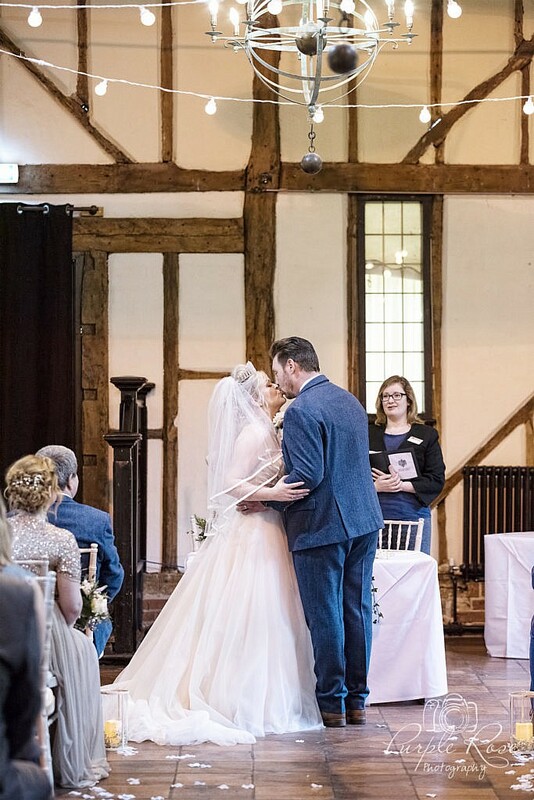 If you like barn wedding why not click here to read my blog about the Cruck Barn wedding venue. 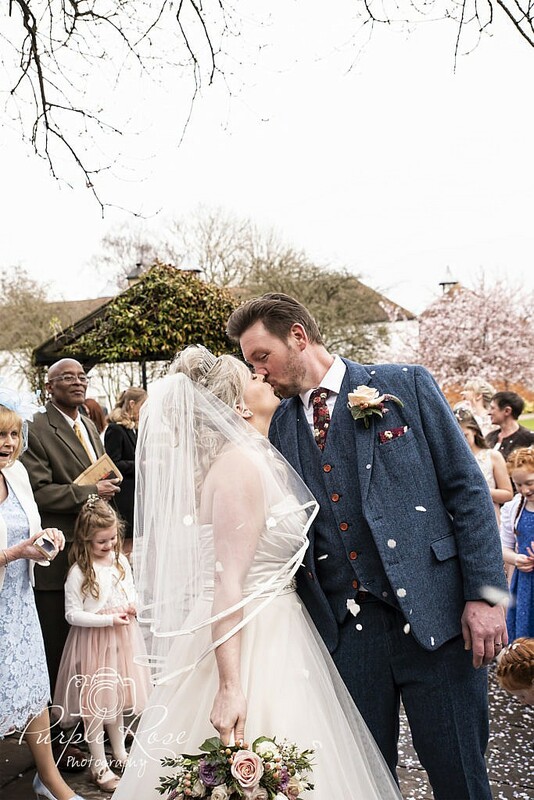 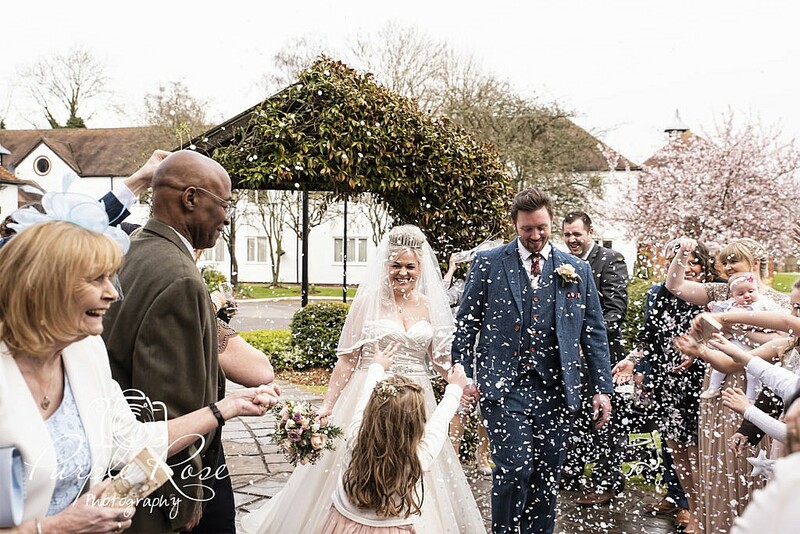 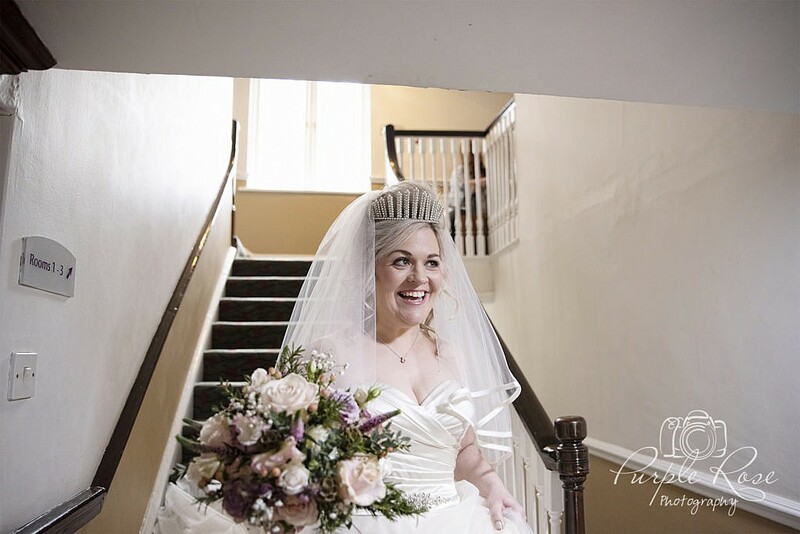 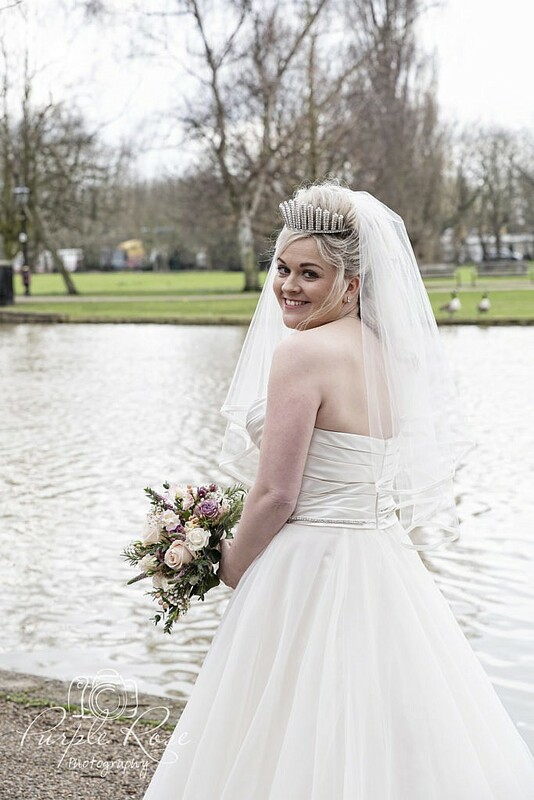 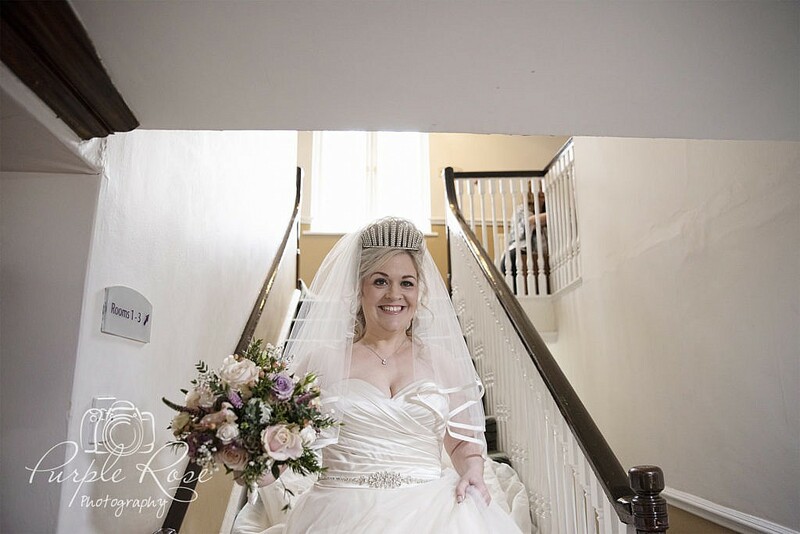 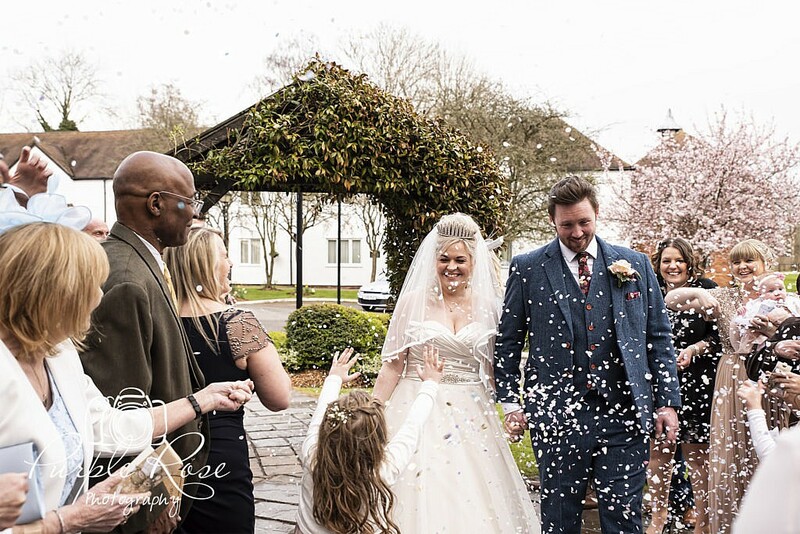 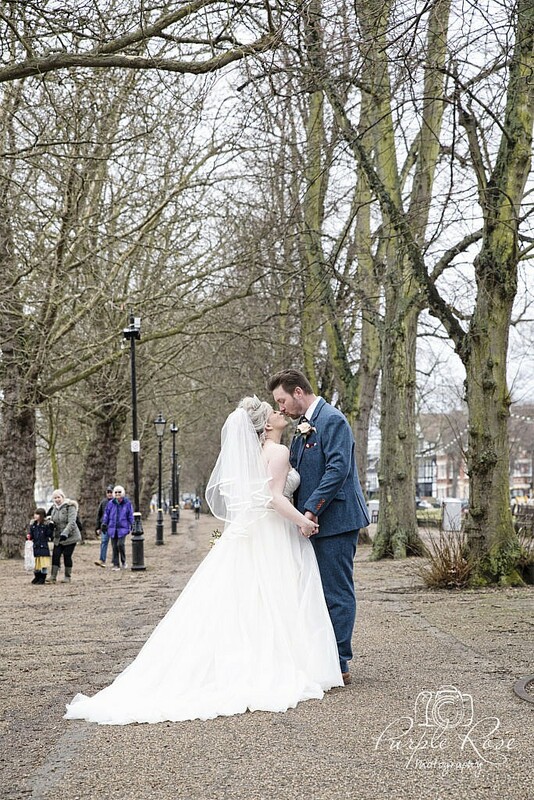 If you would like to hear more about my wedding photography why not click here to learn more. 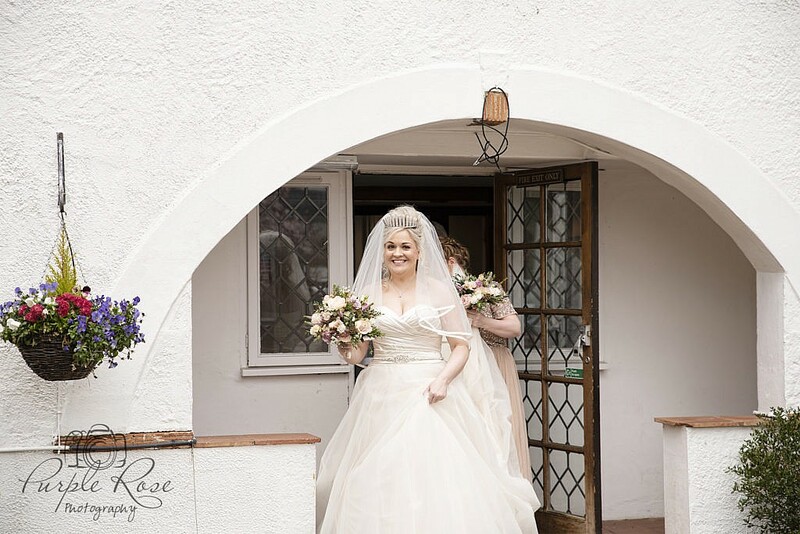 If you would like to see more beautiful wedding photos click here to look at my wedding photography gallery. 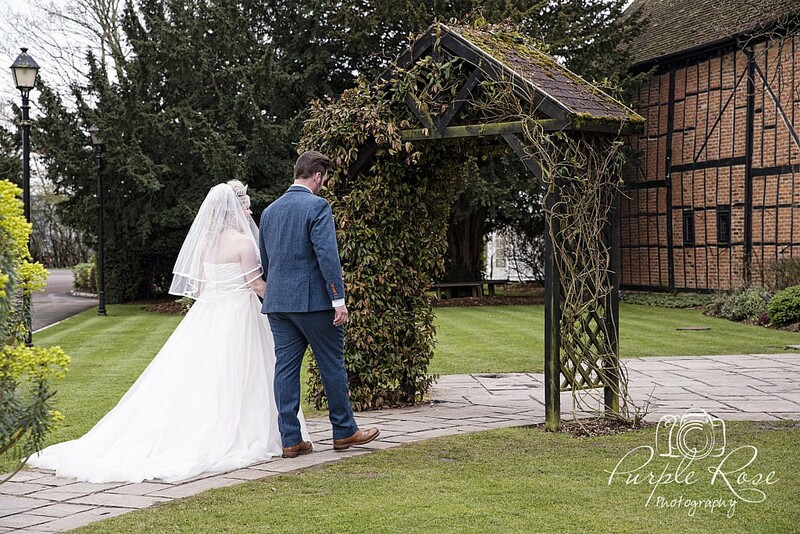 If you would like to contact me to discuss your wedding photography click here to get in touch with me.